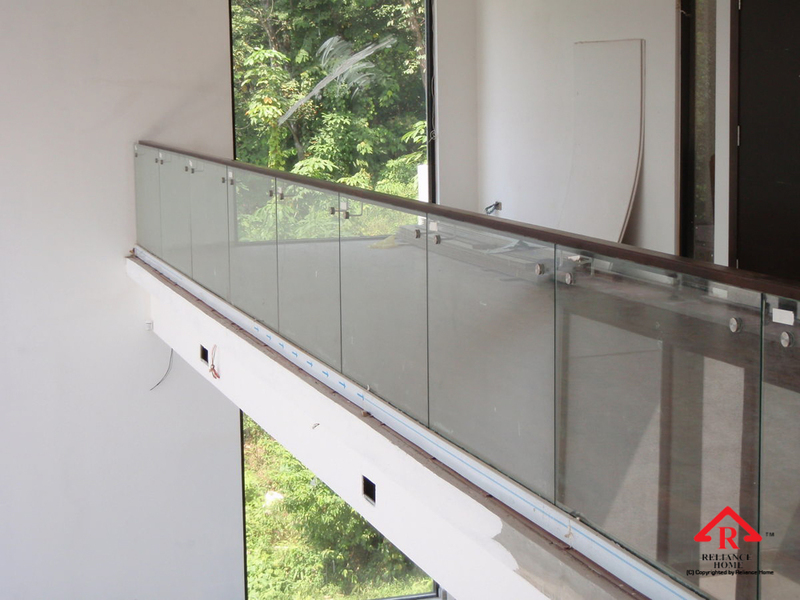 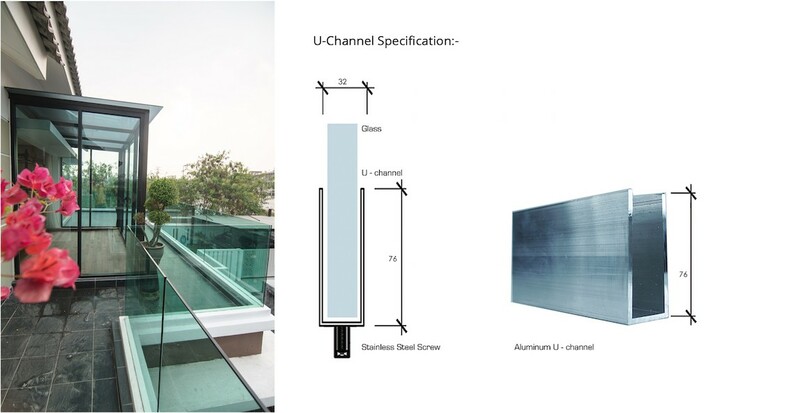 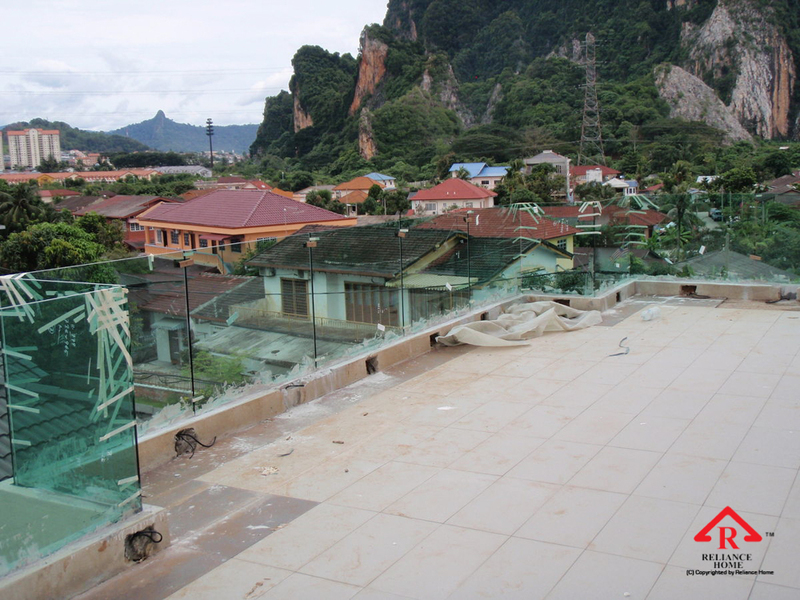 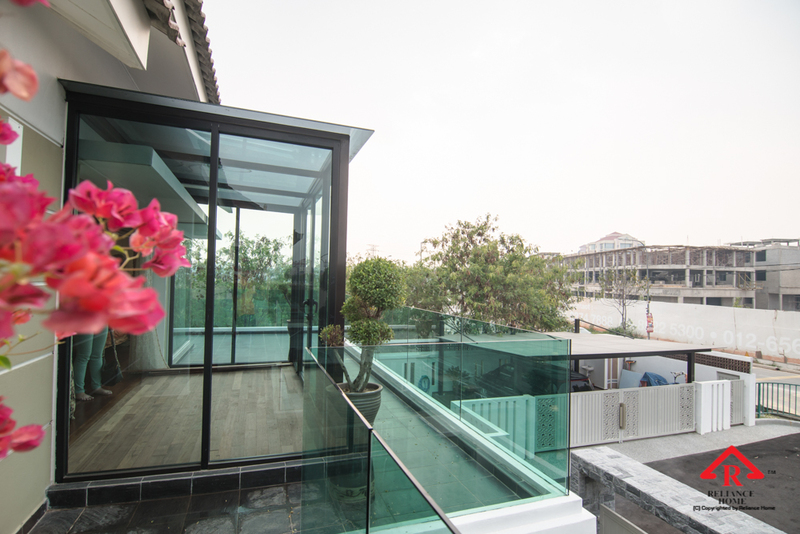 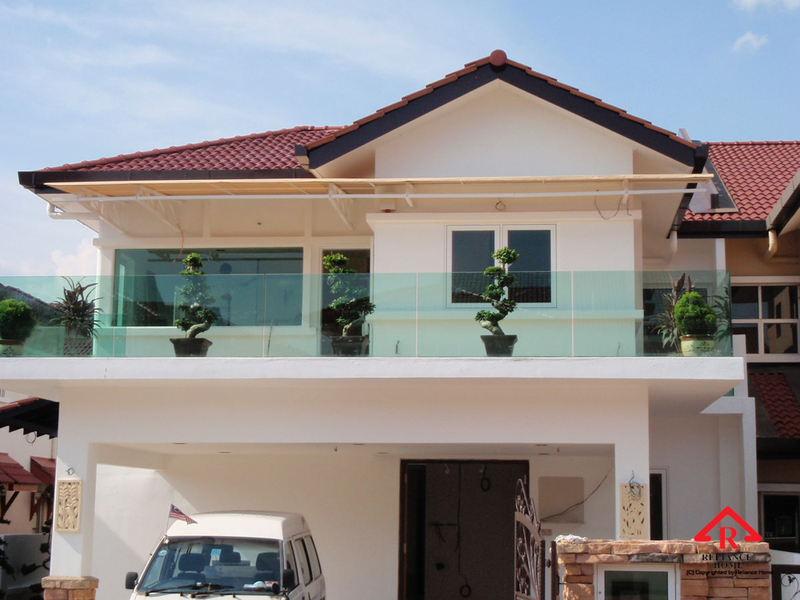 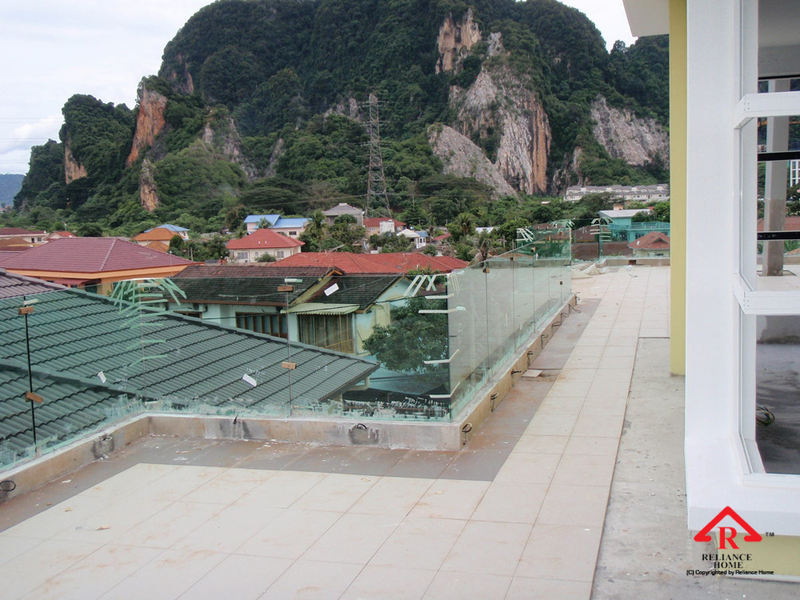 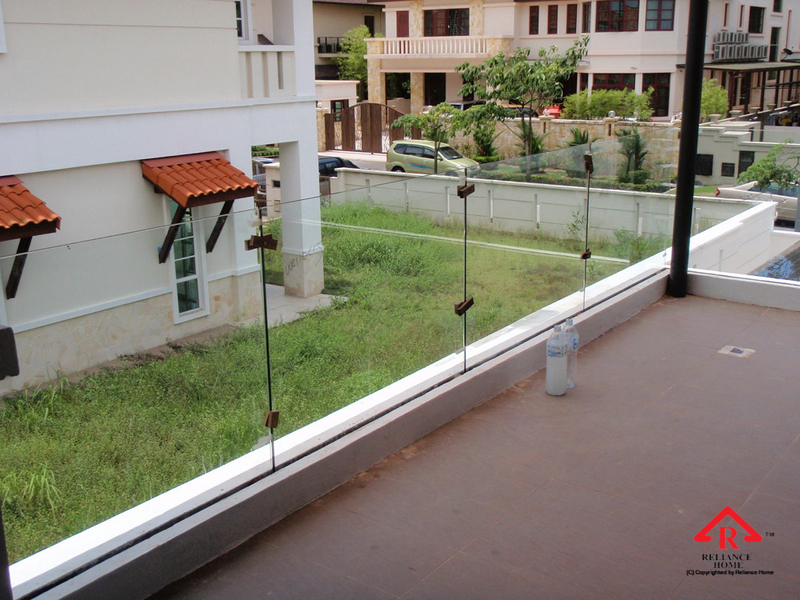 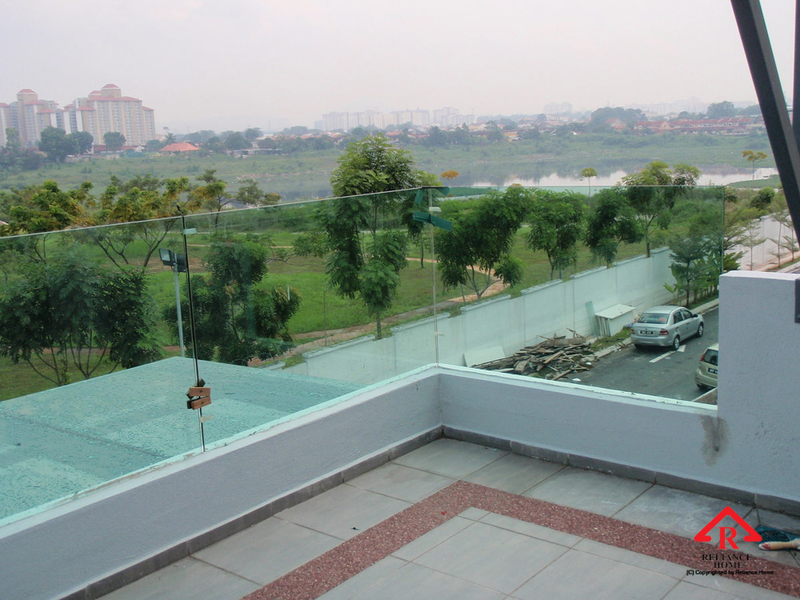 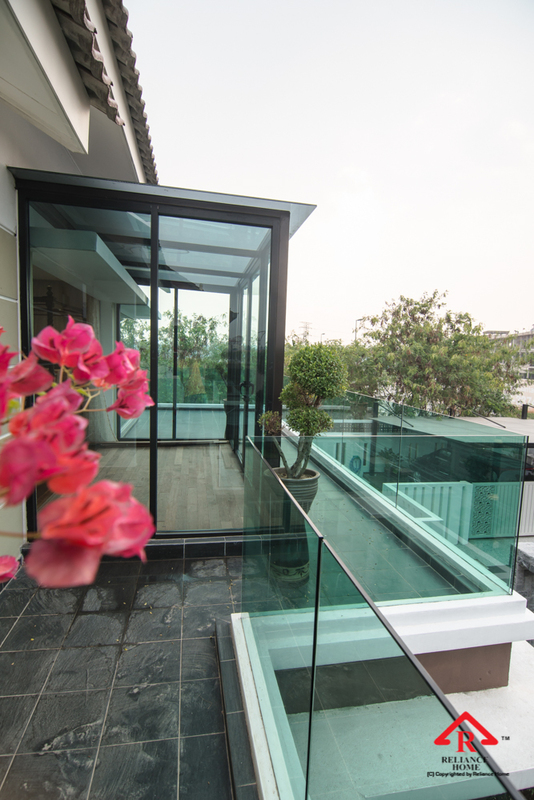 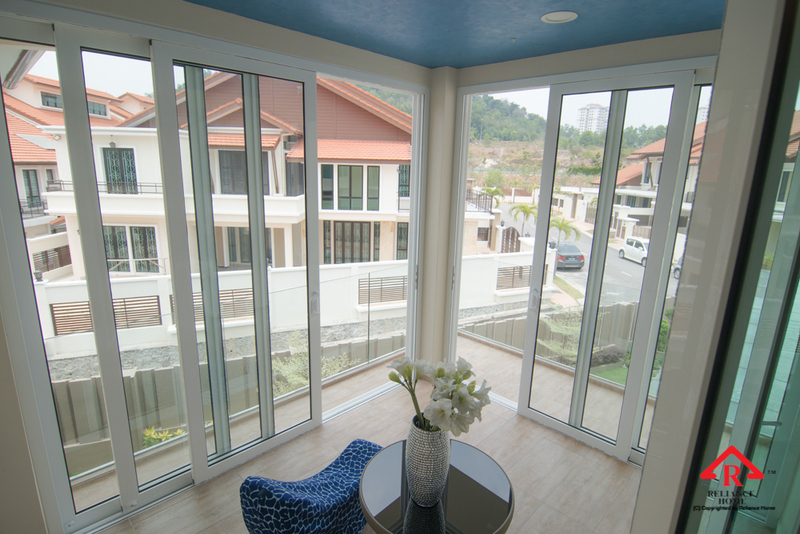 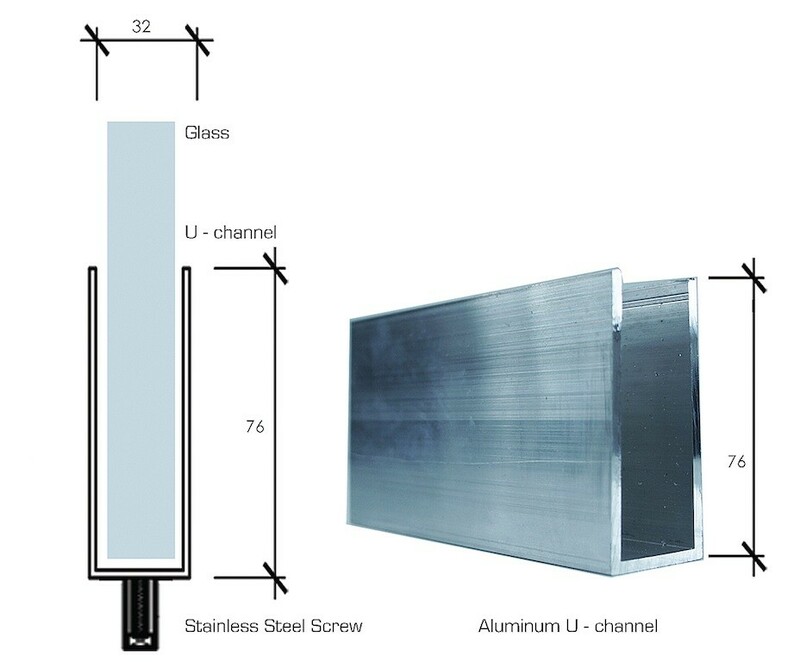 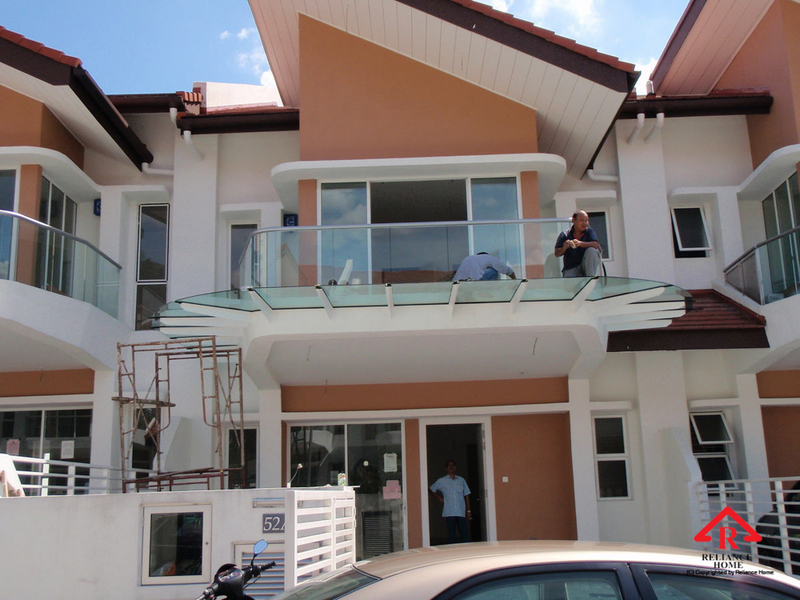 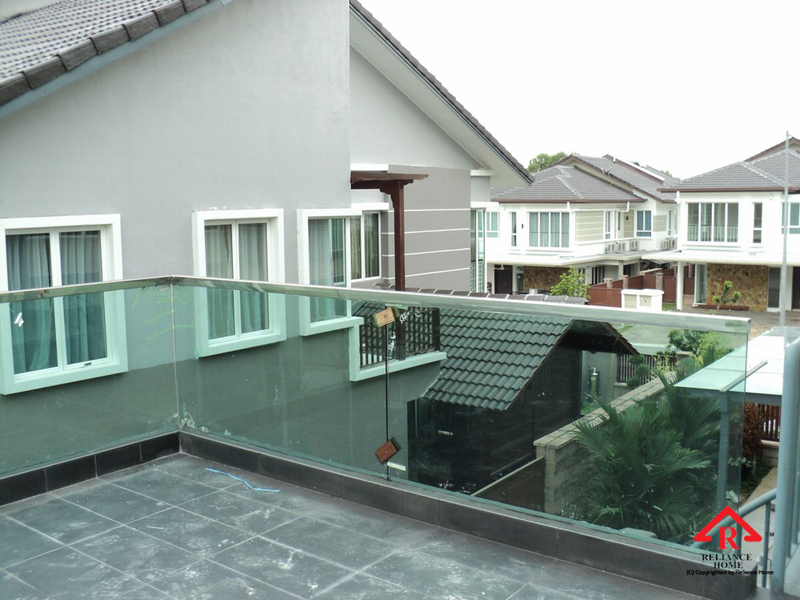 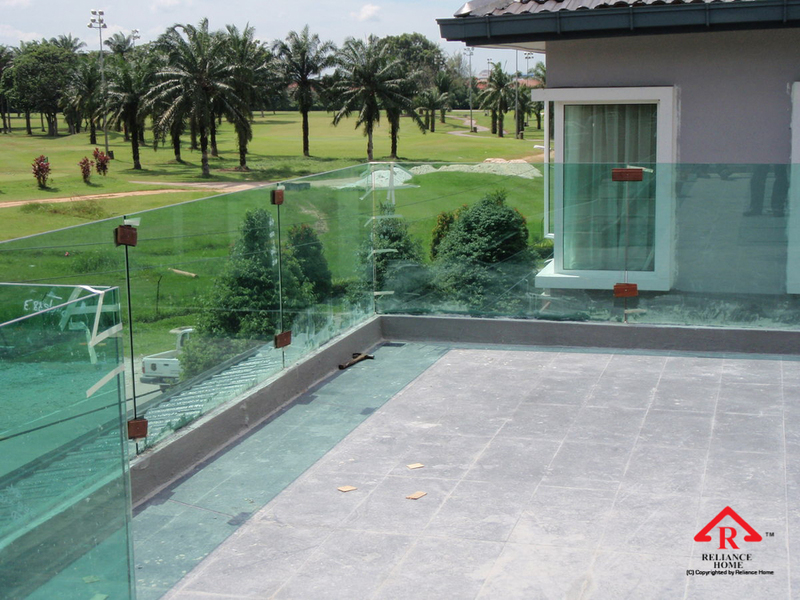 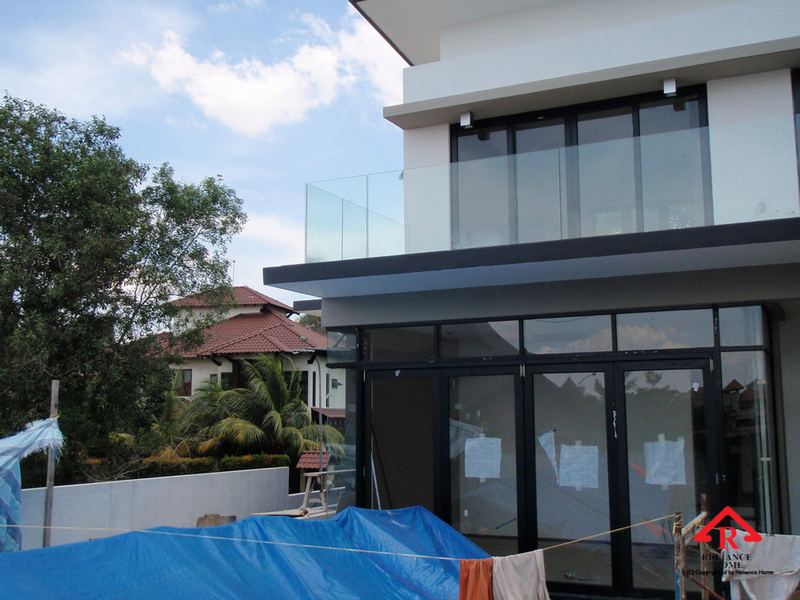 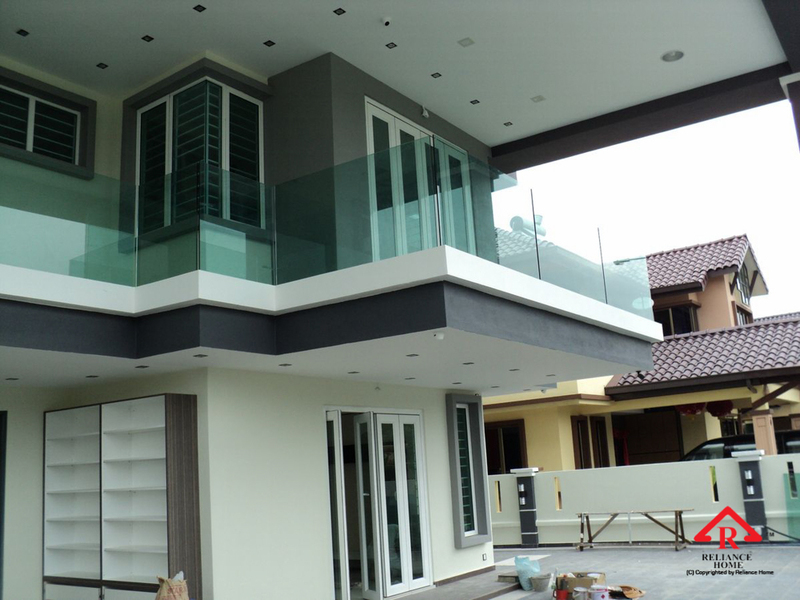 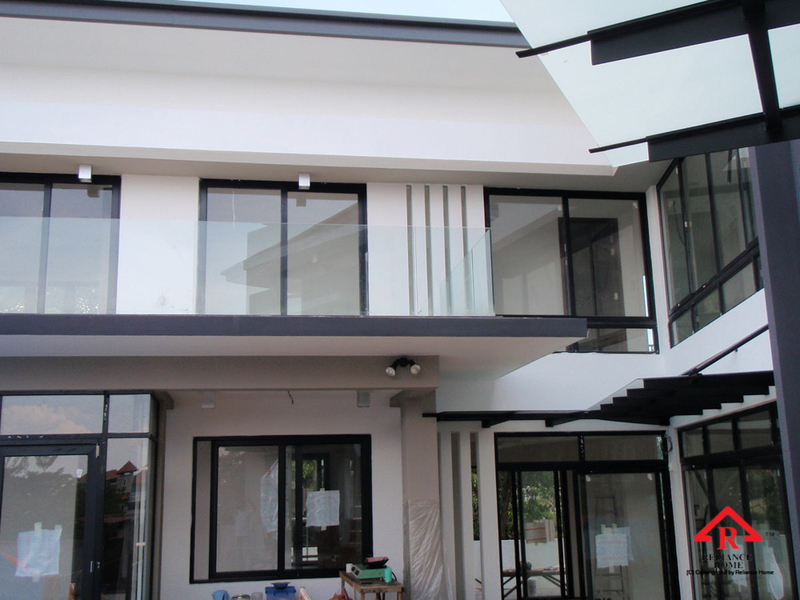 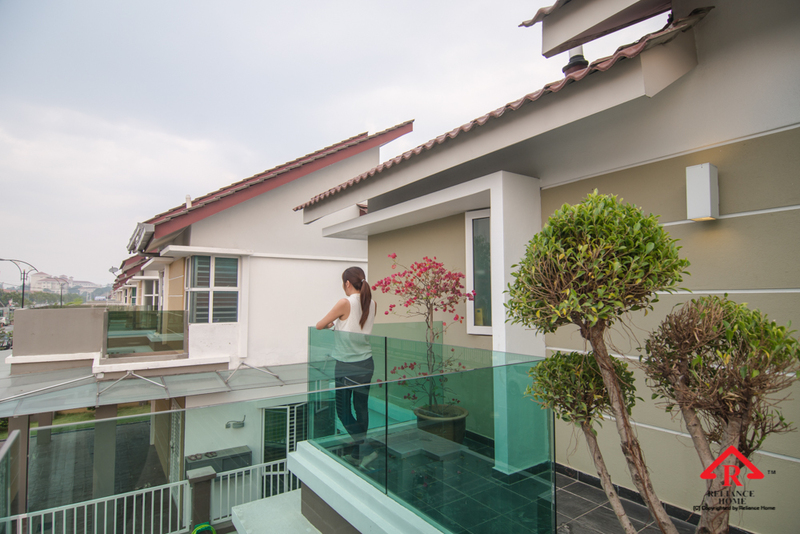 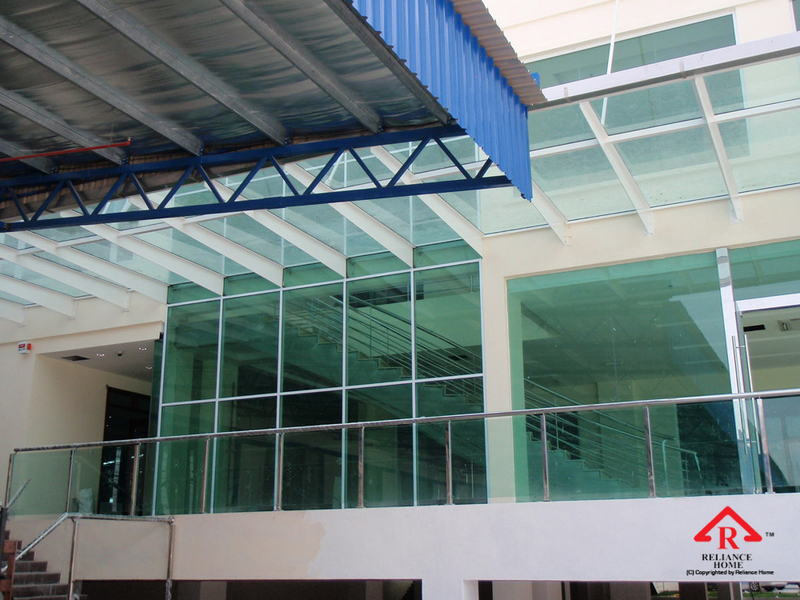 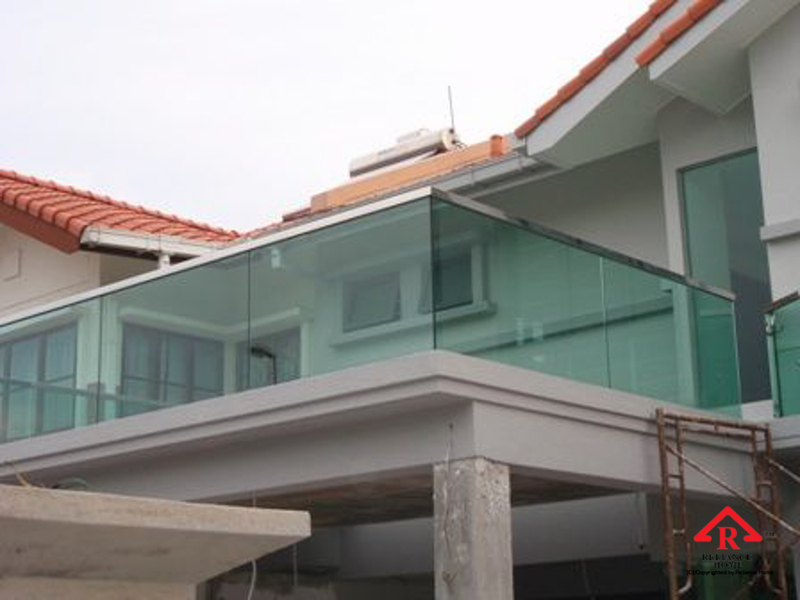 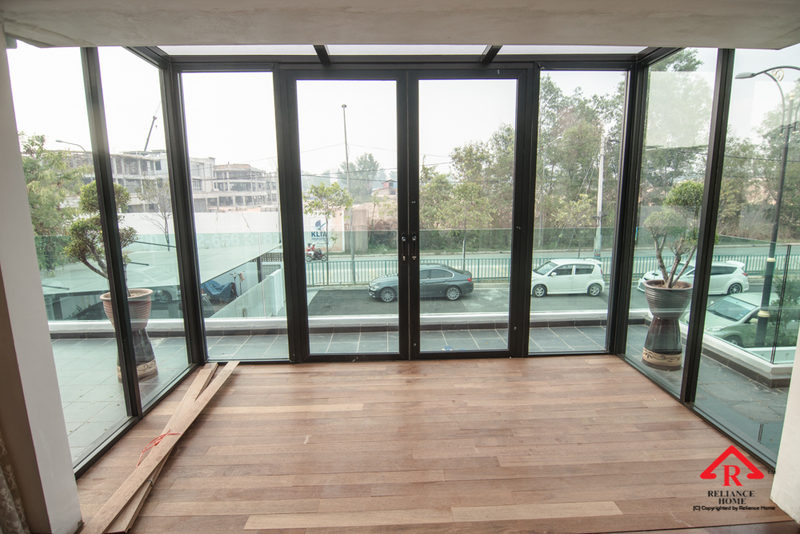 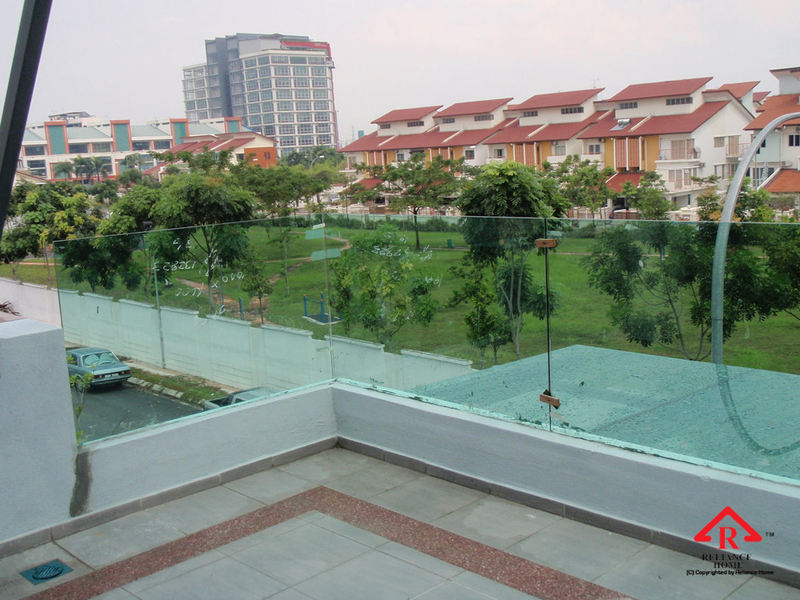 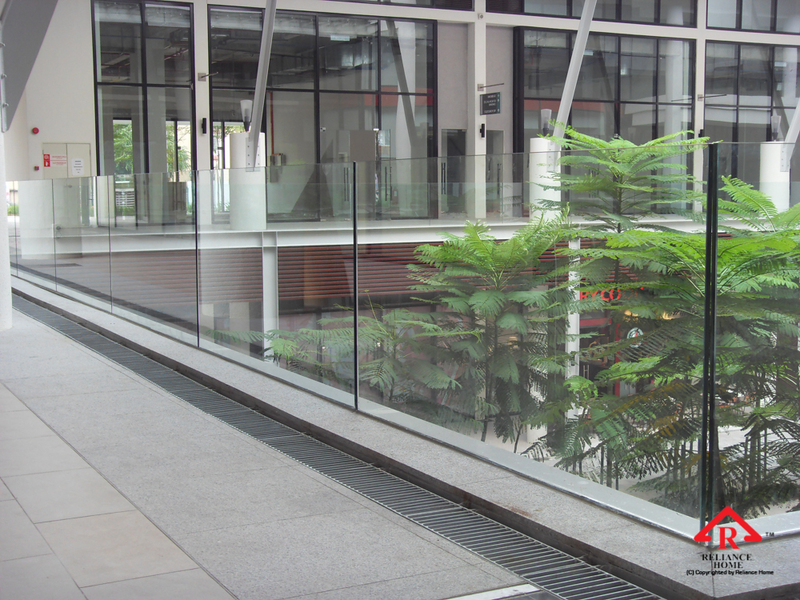 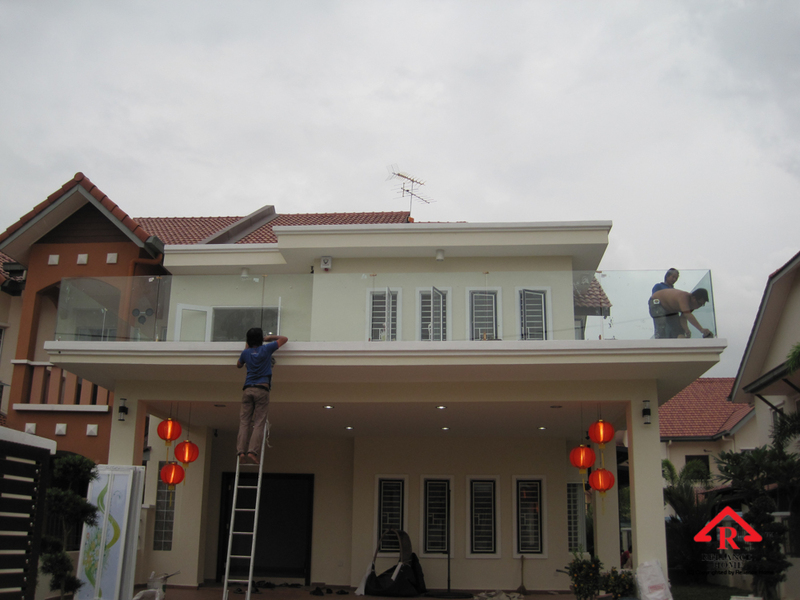 Reliance Home Tempered Glass is safety glazing material, conforming to the requirements od ASTM C 1048, ANSI 97.1, BS 6206, etc. 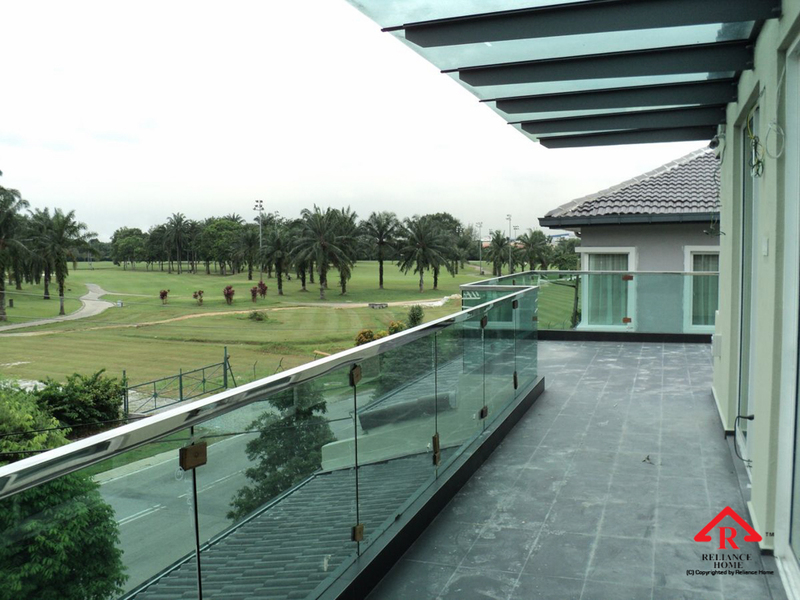 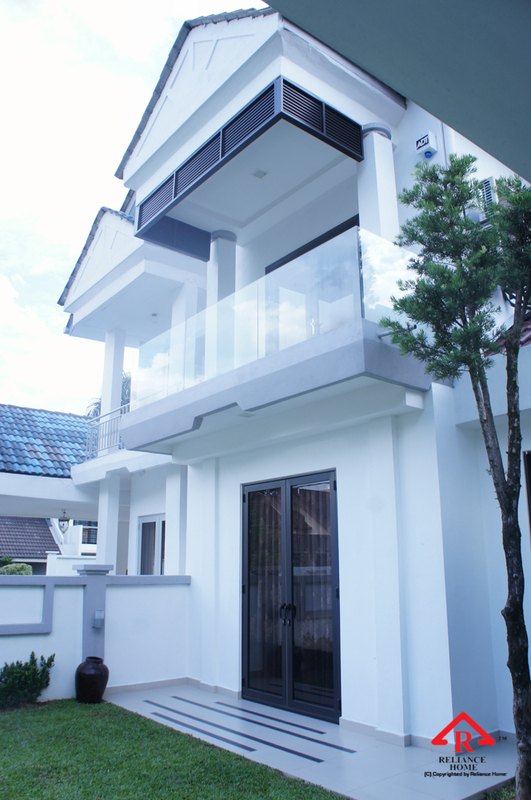 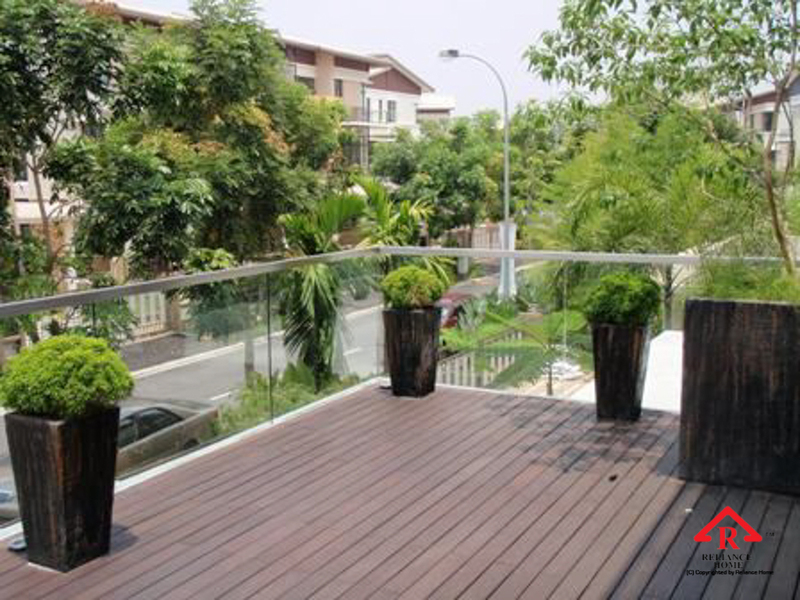 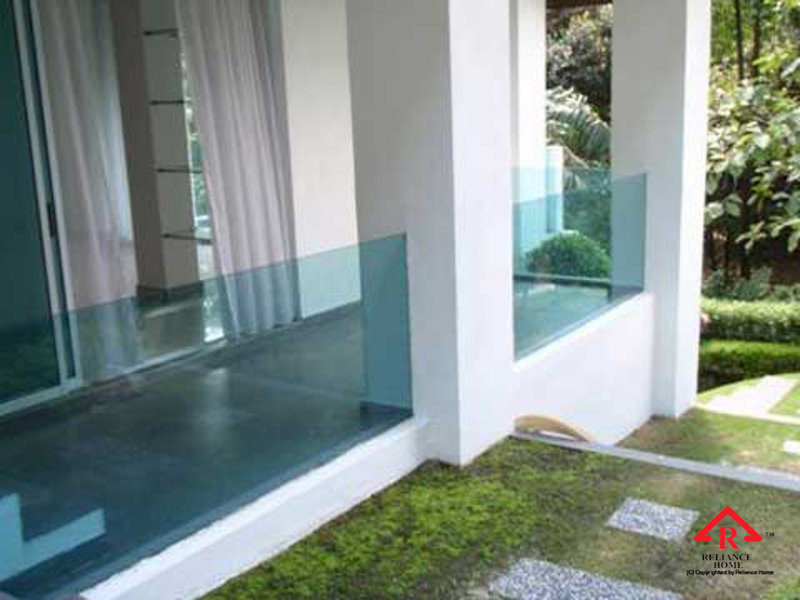 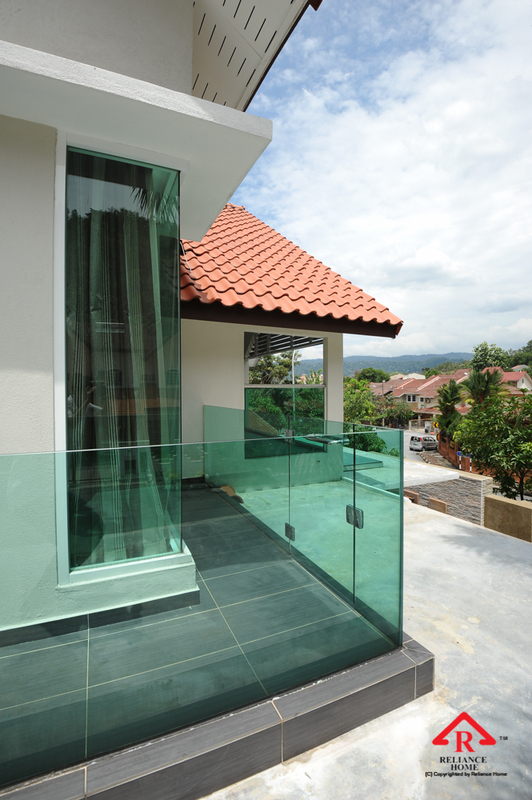 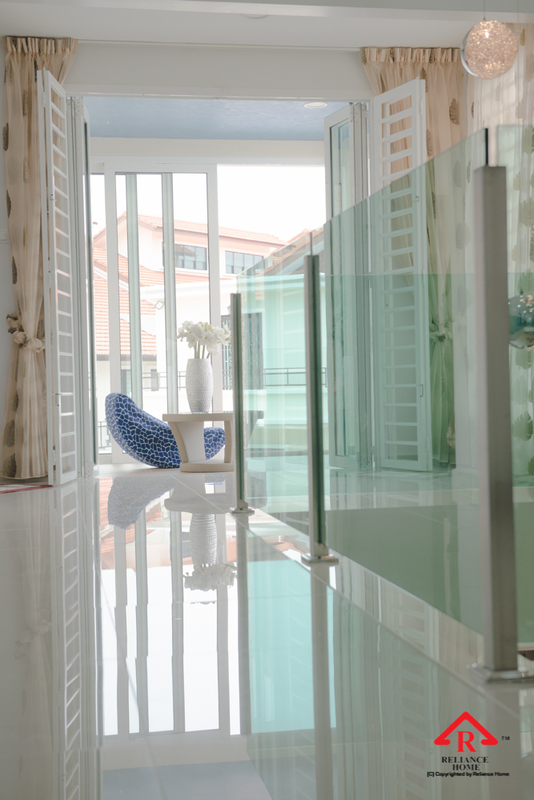 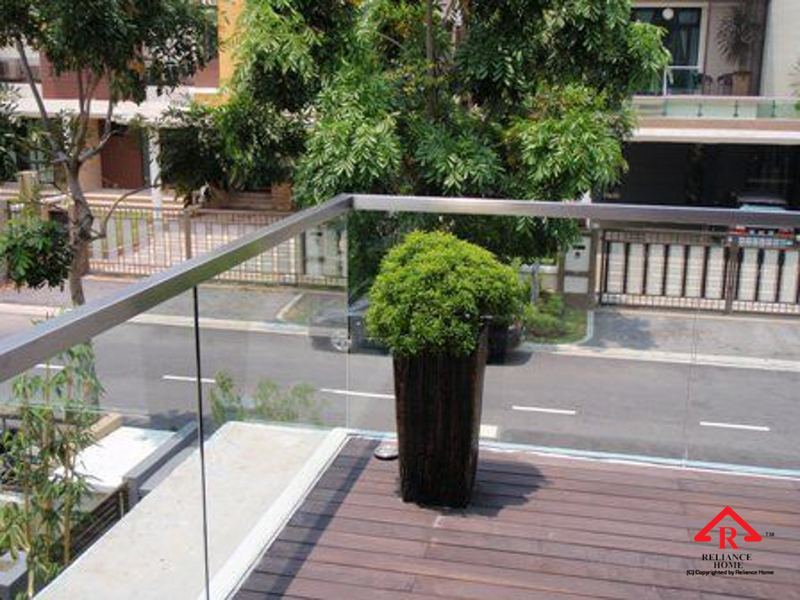 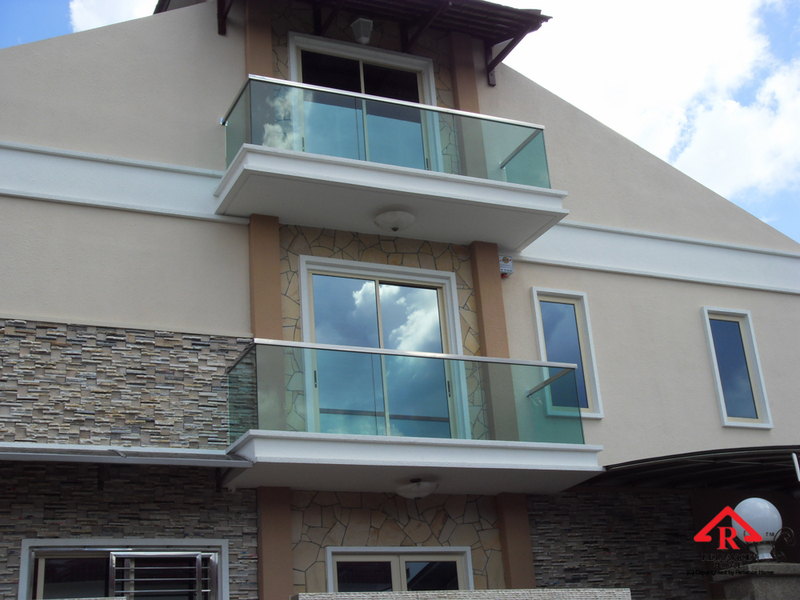 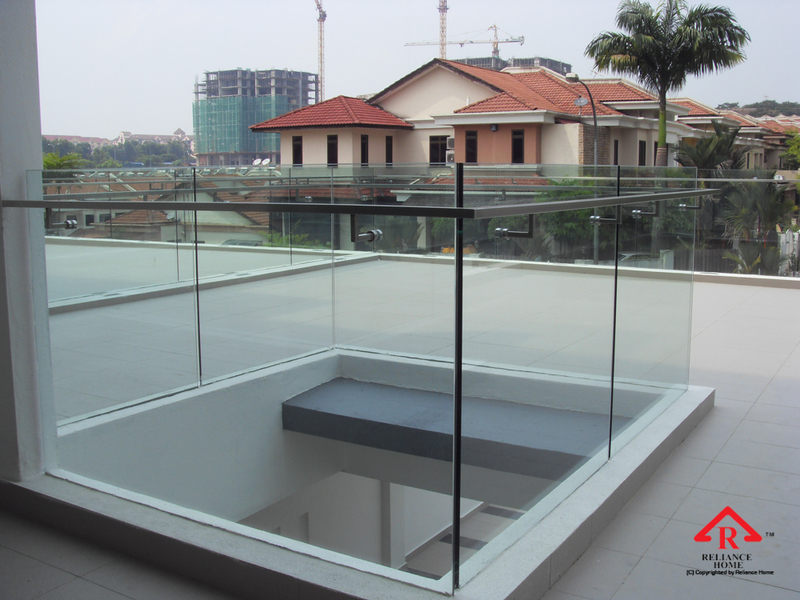 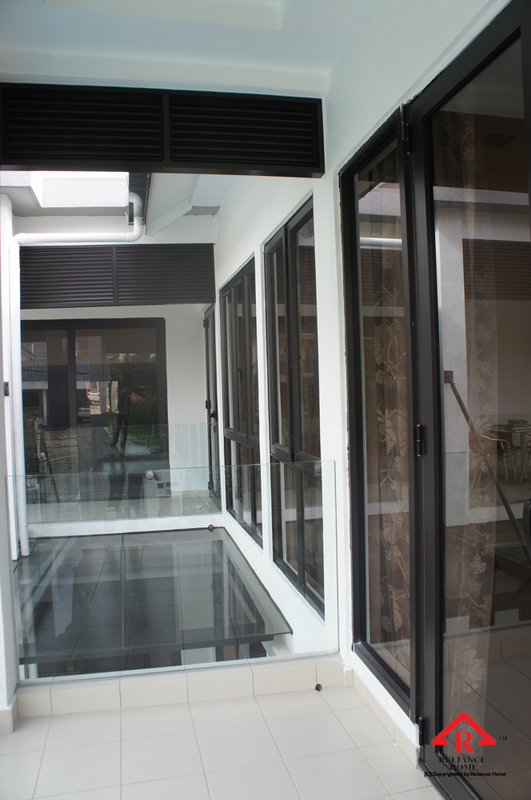 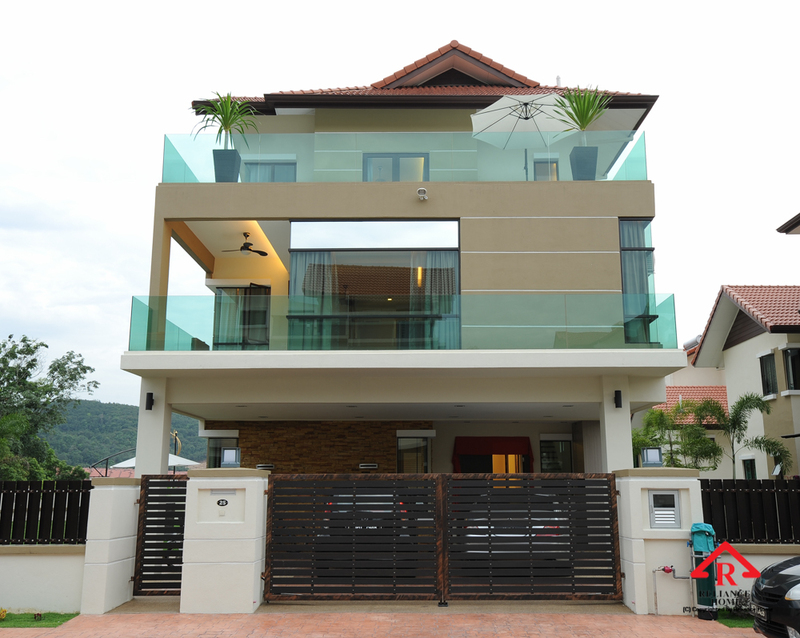 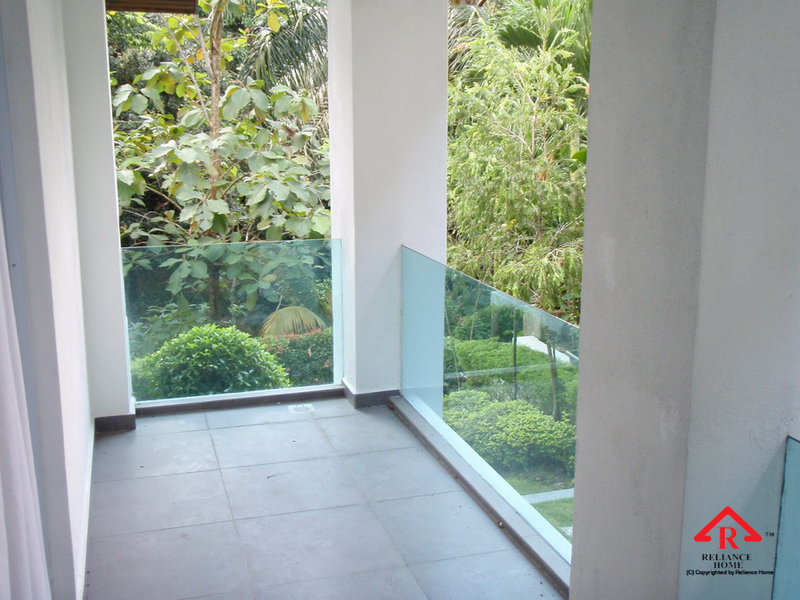 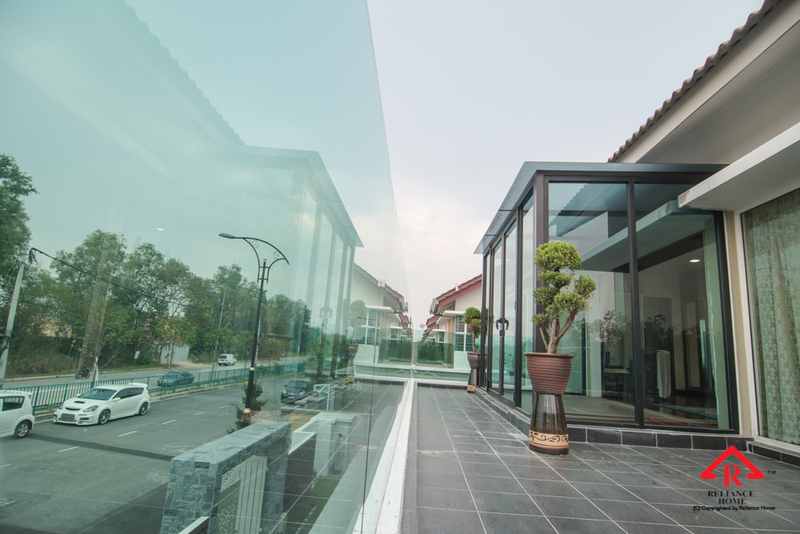 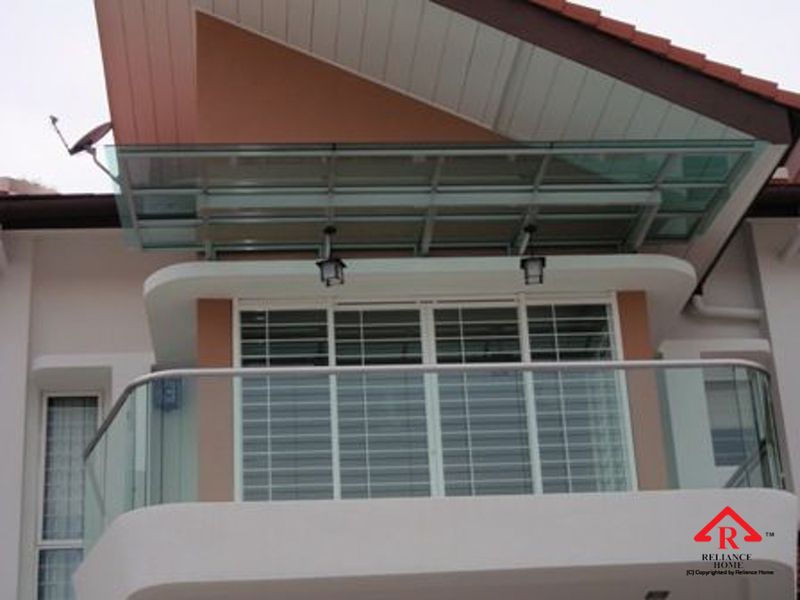 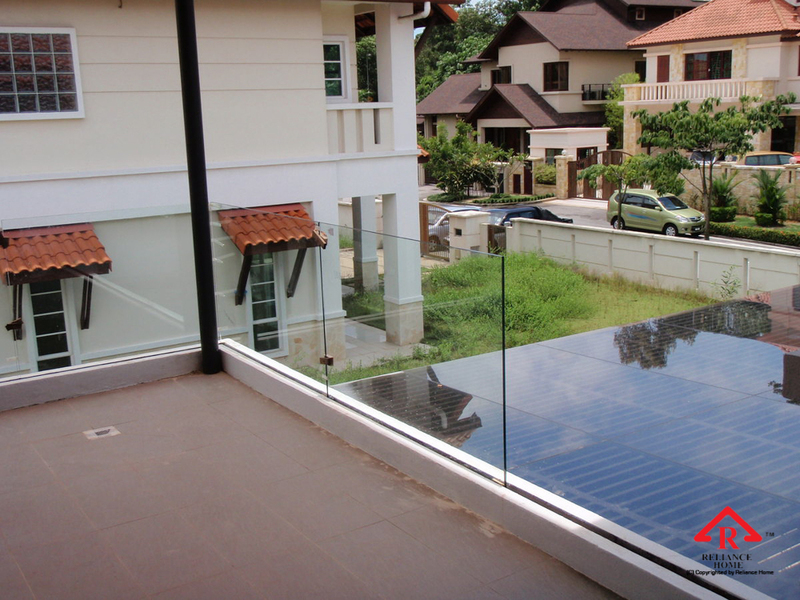 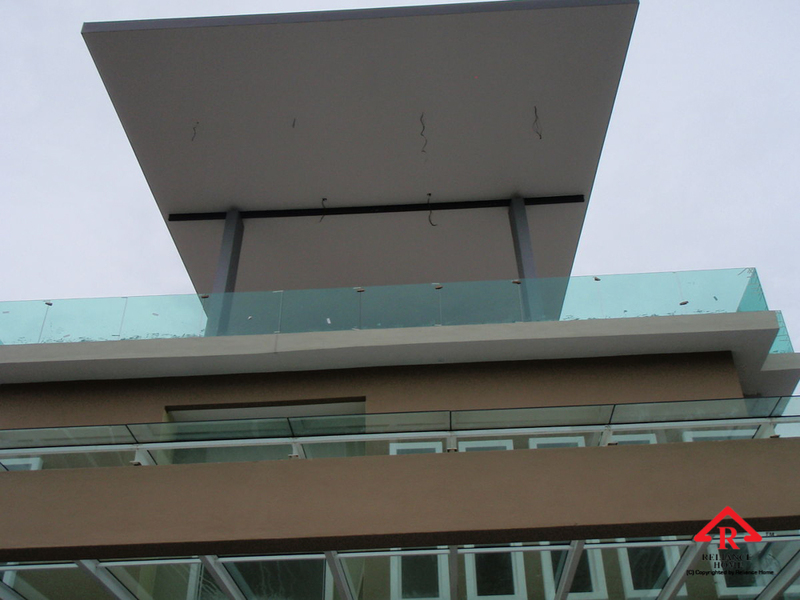 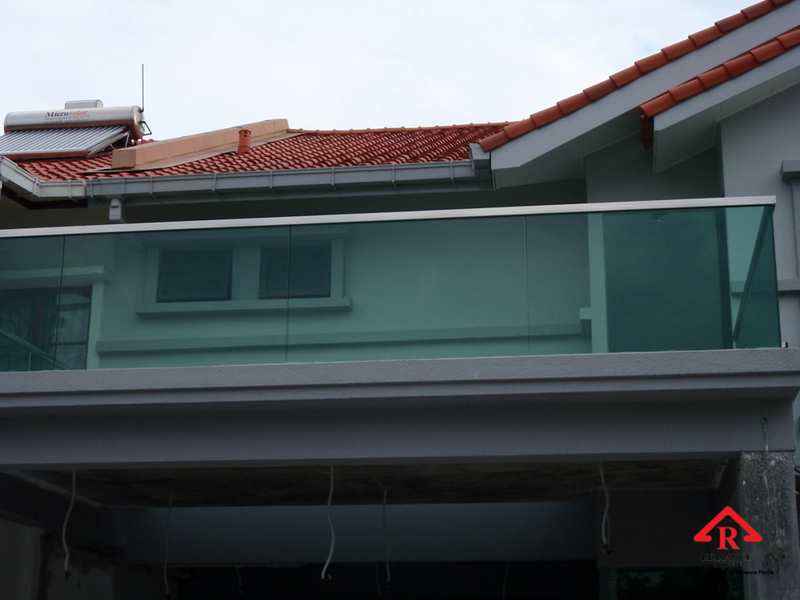 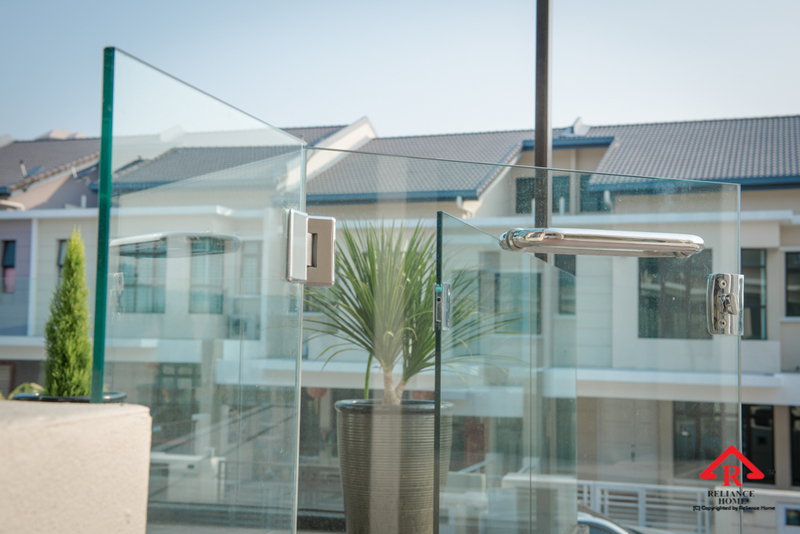 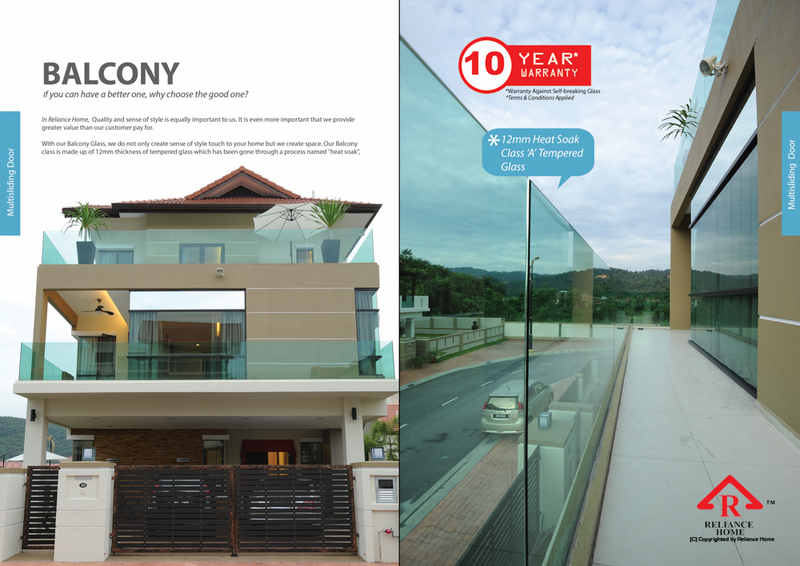 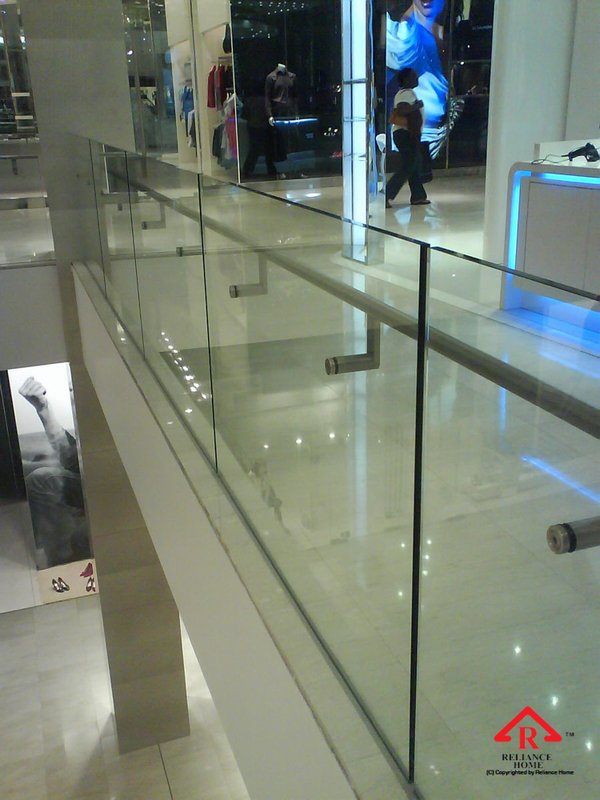 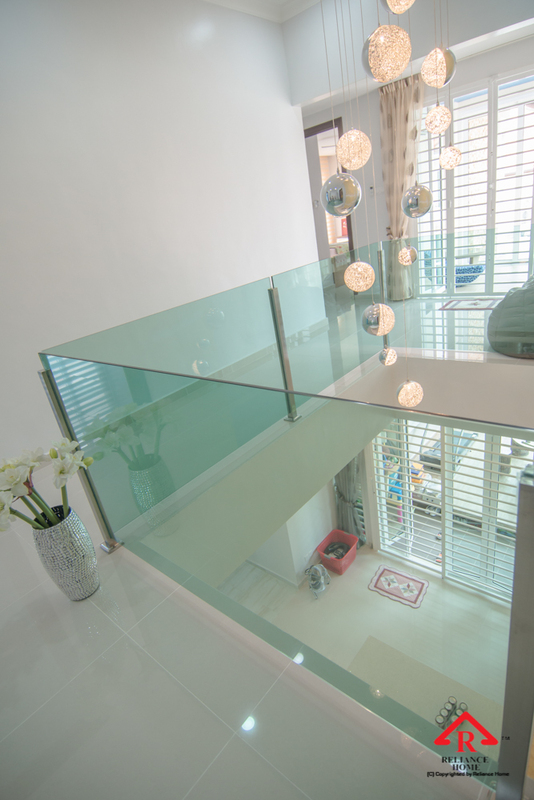 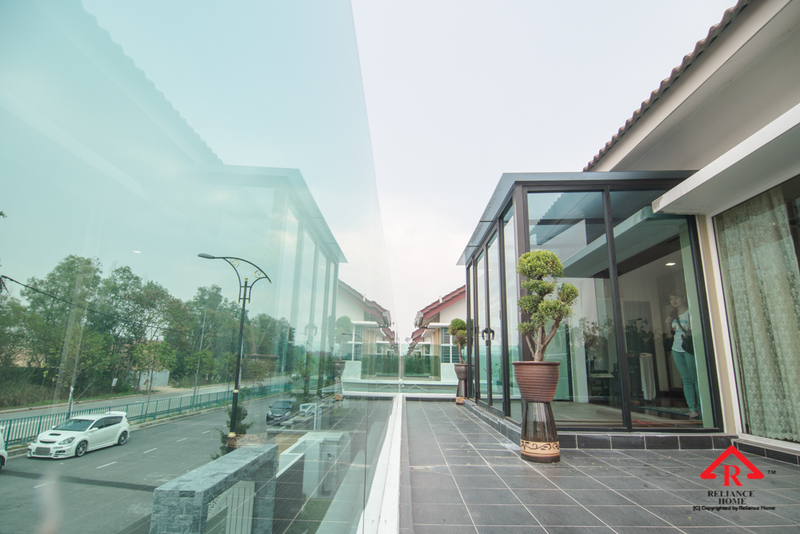 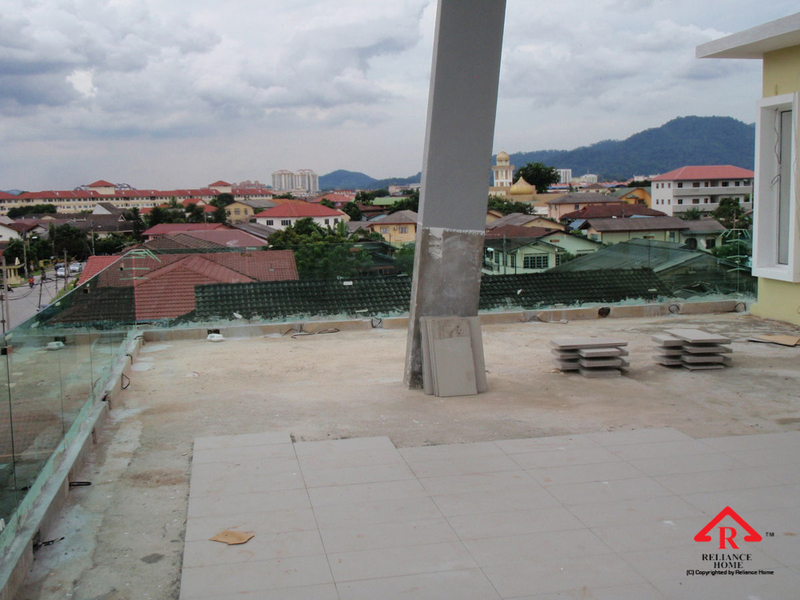 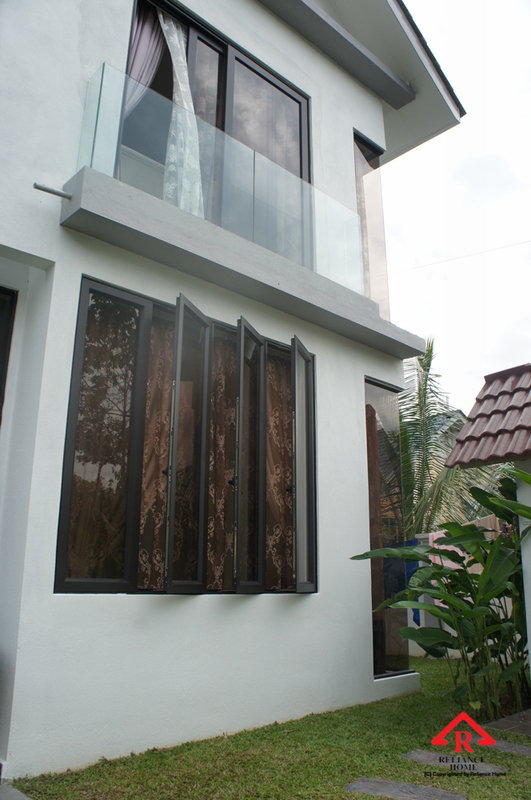 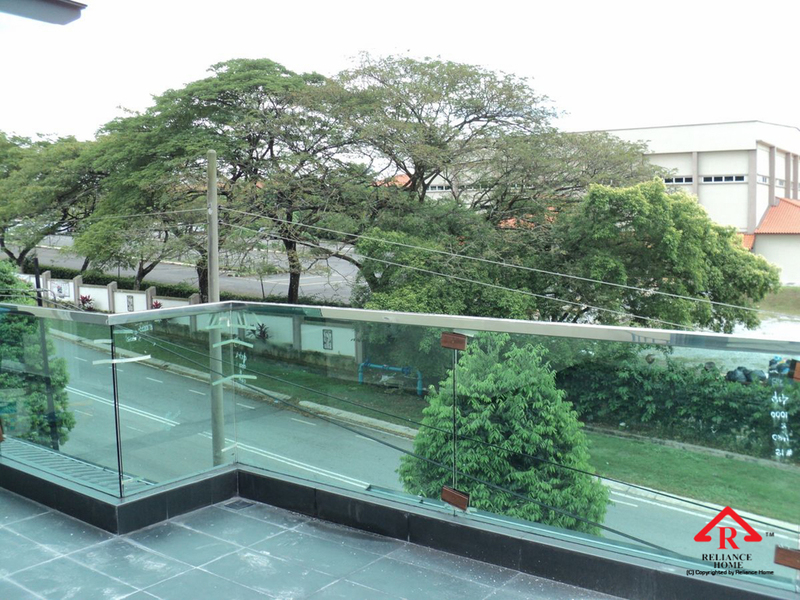 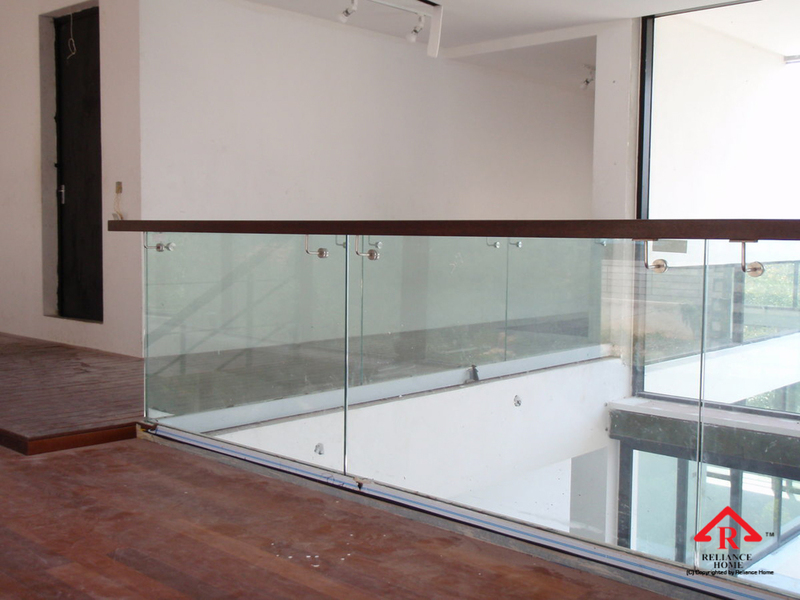 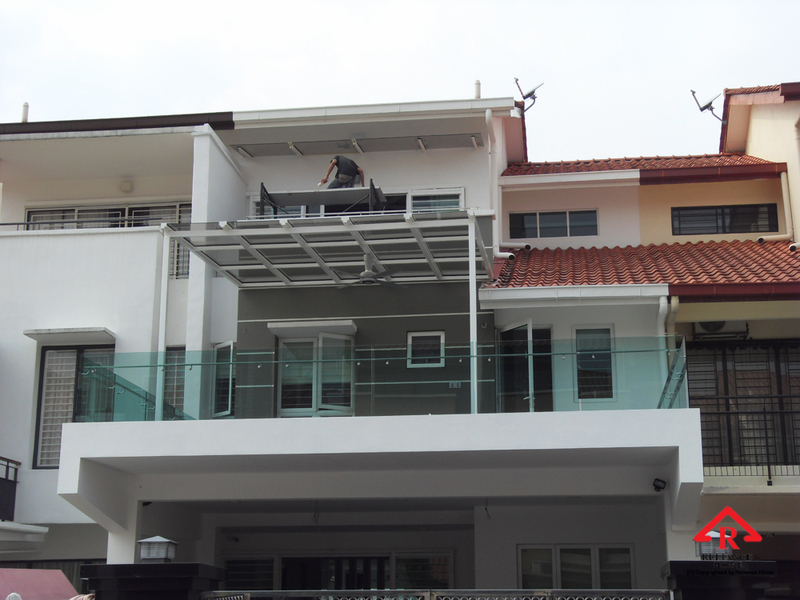 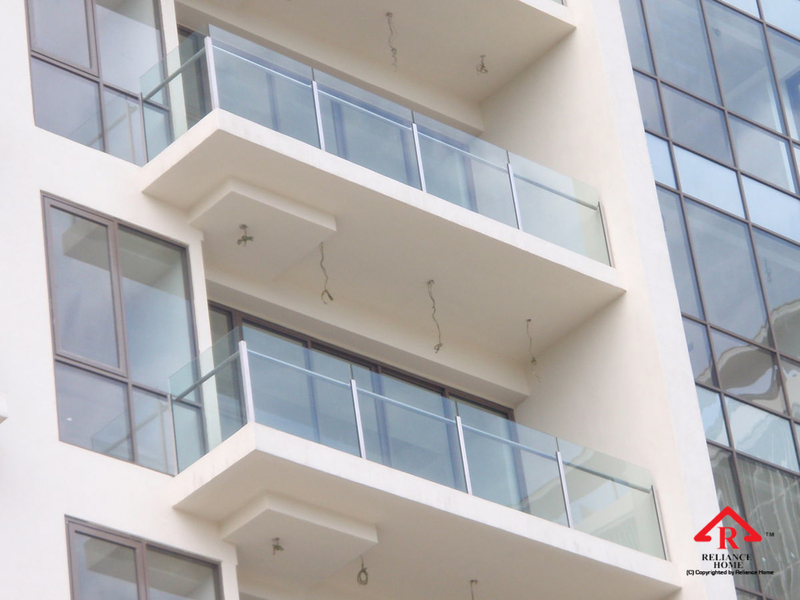 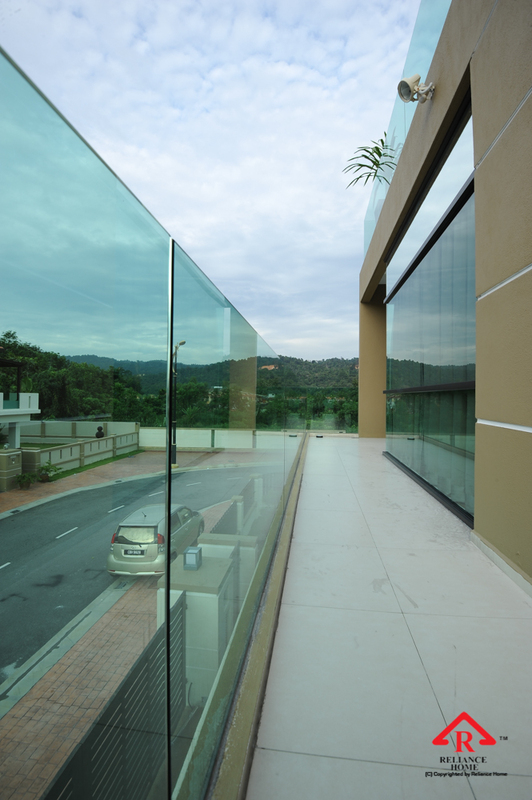 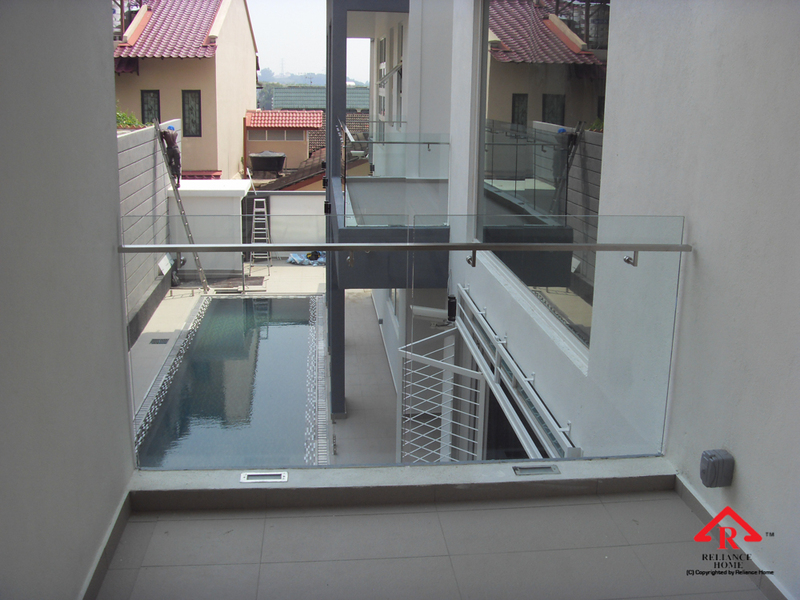 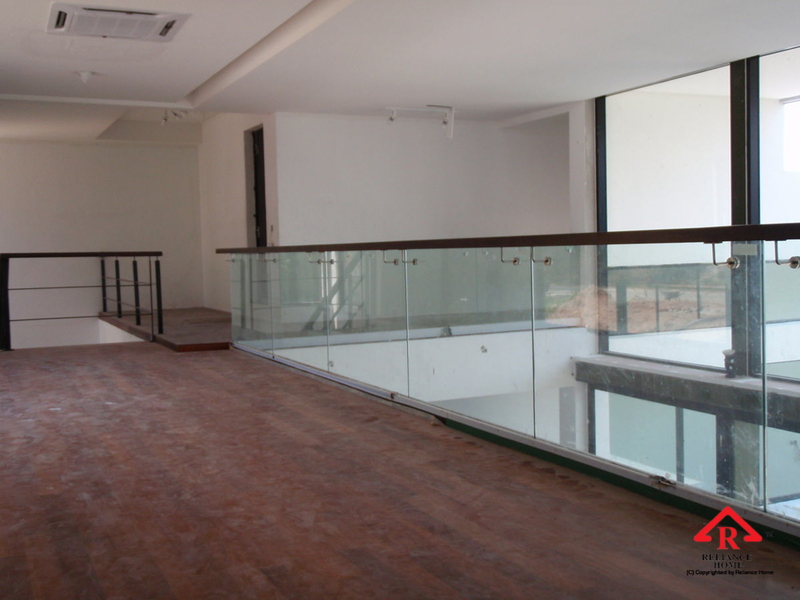 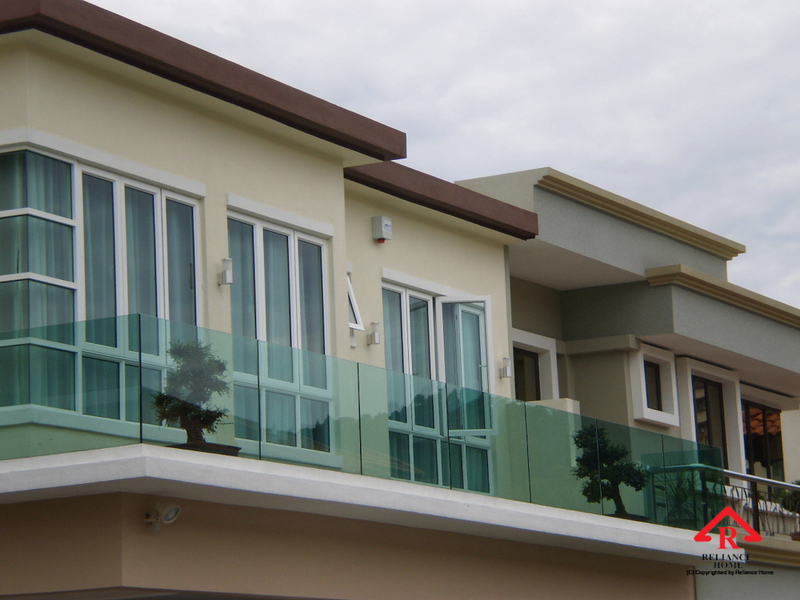 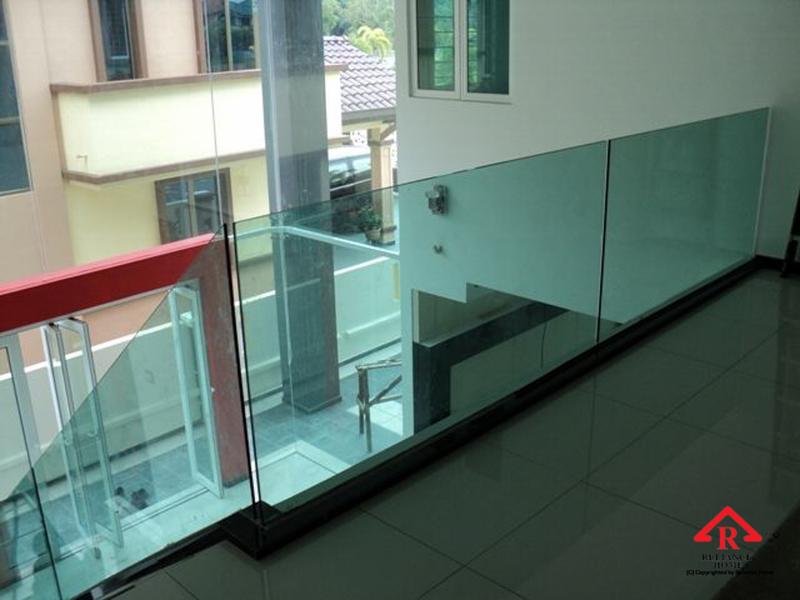 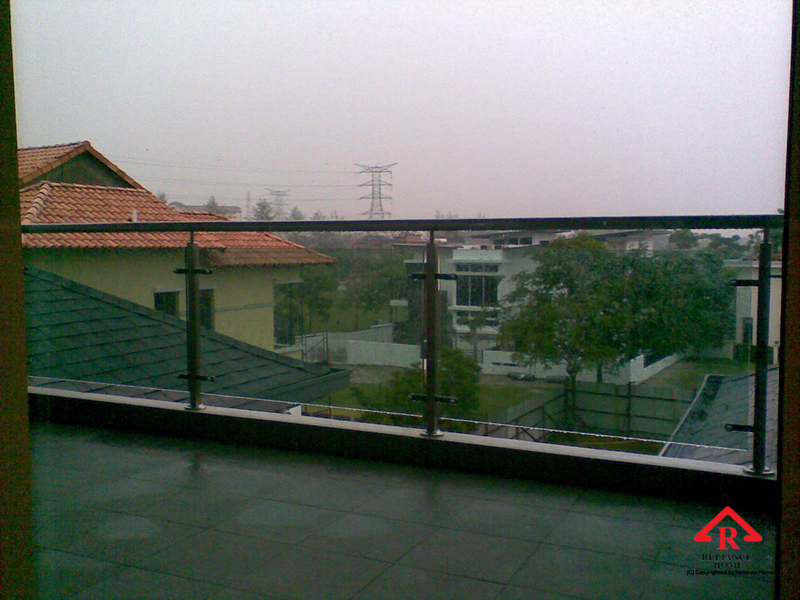 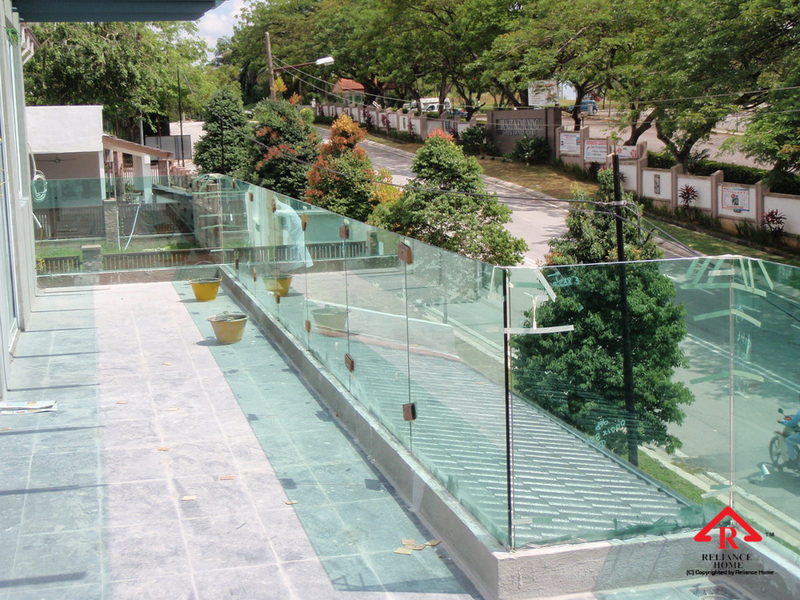 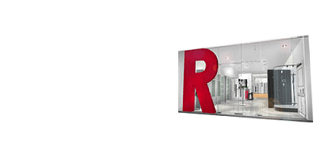 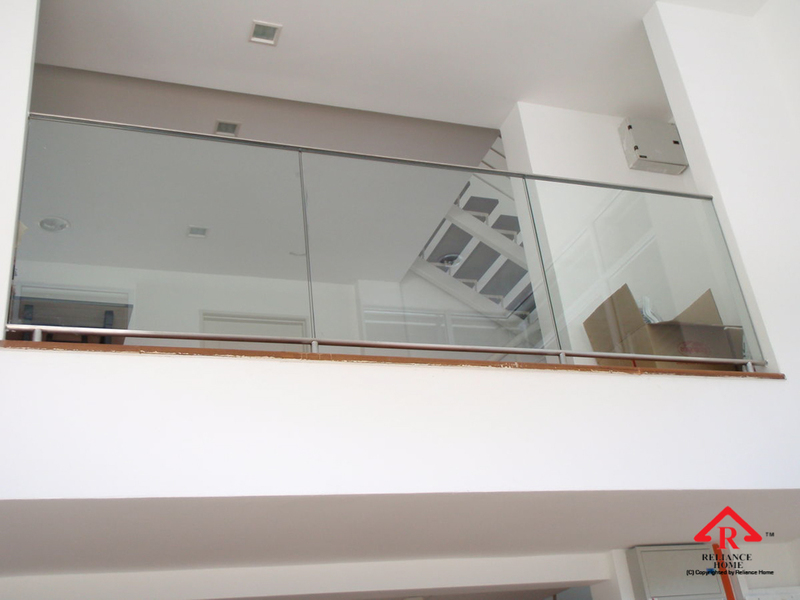 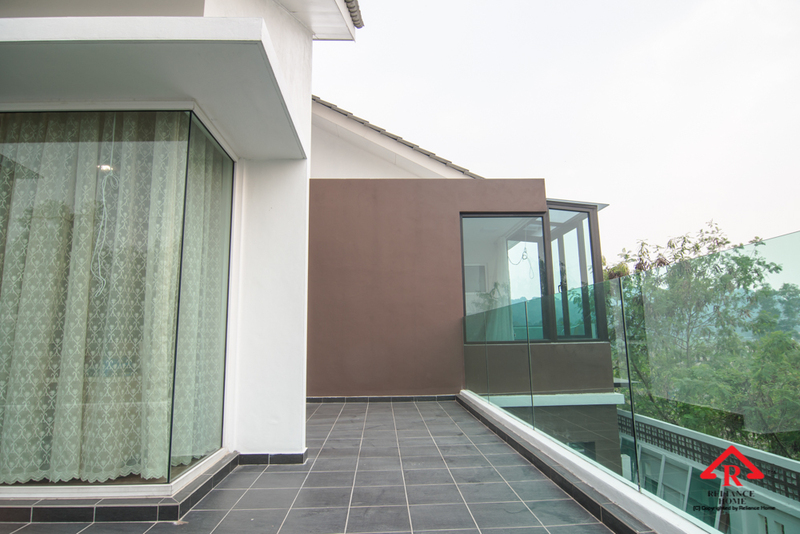 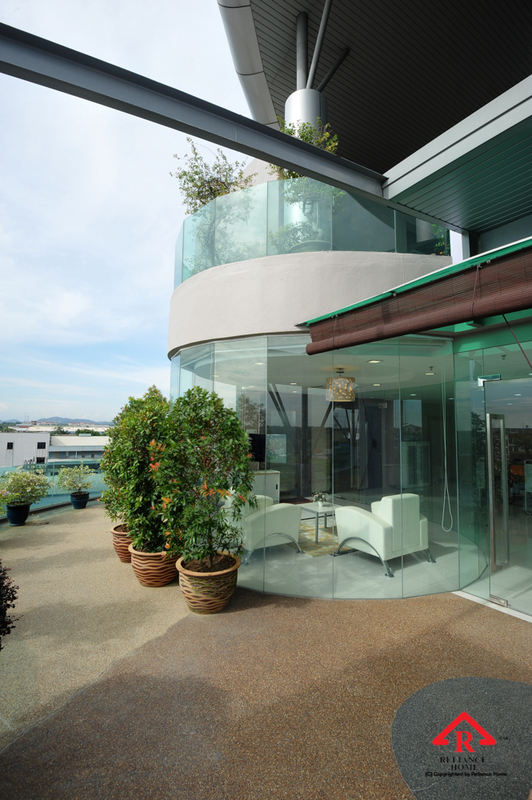 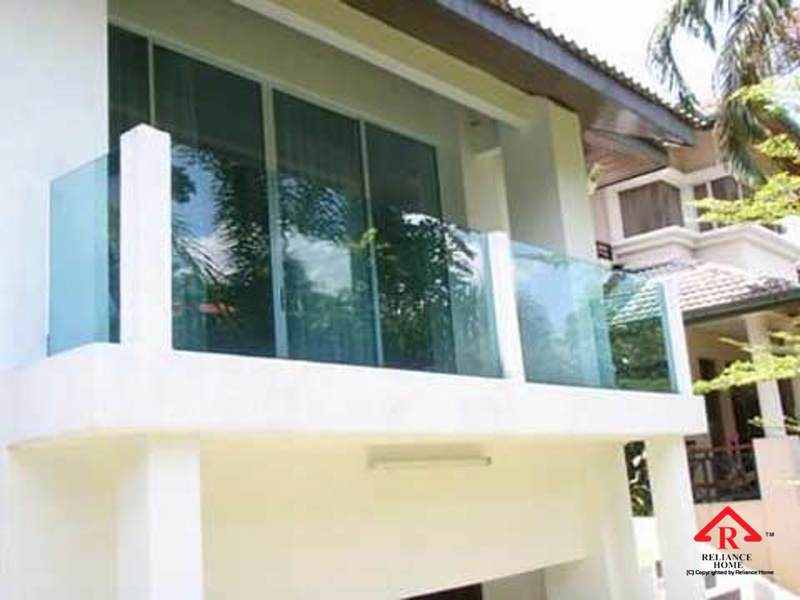 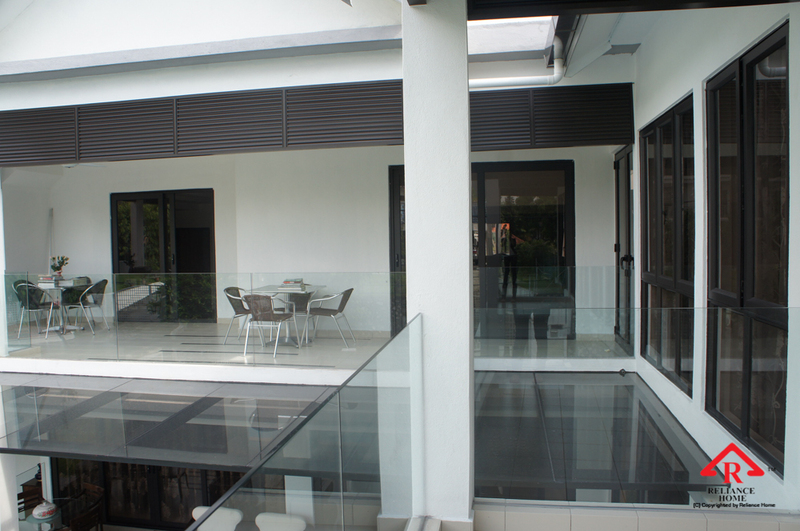 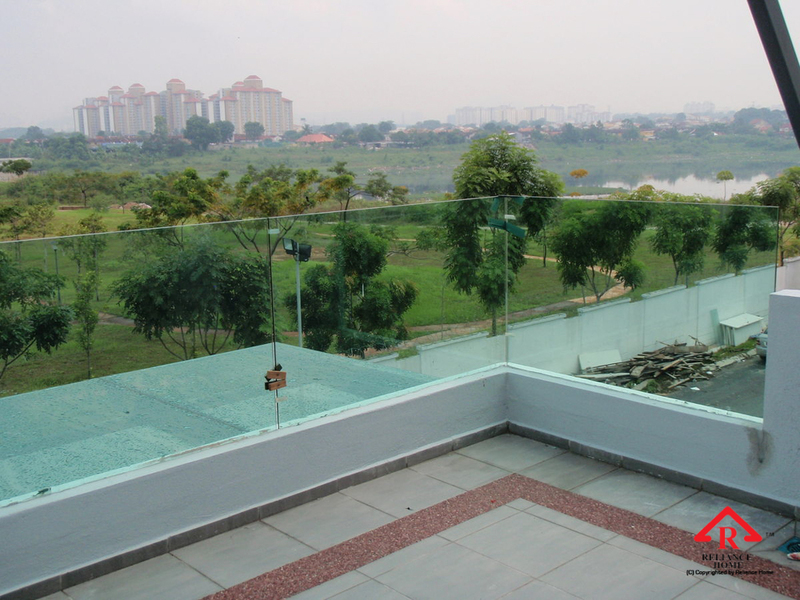 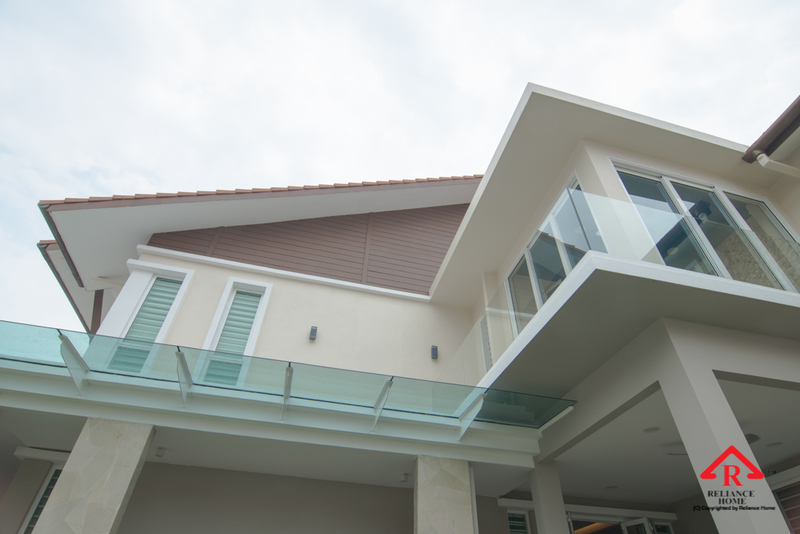 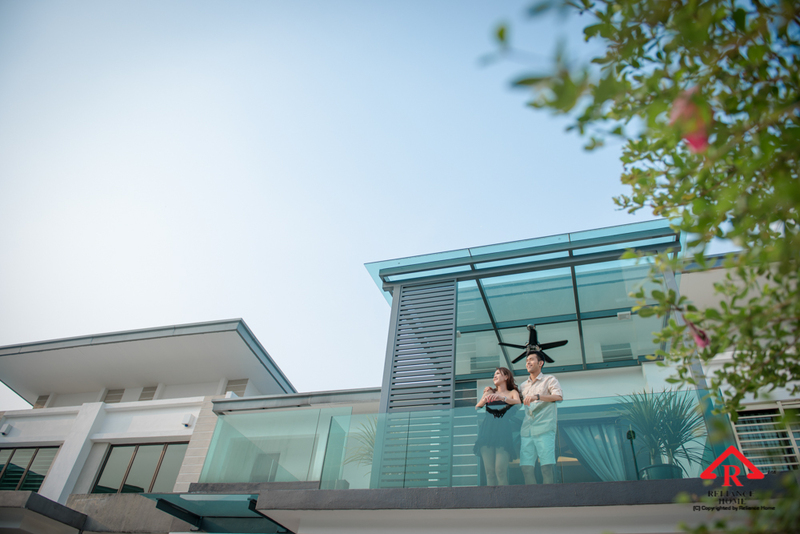 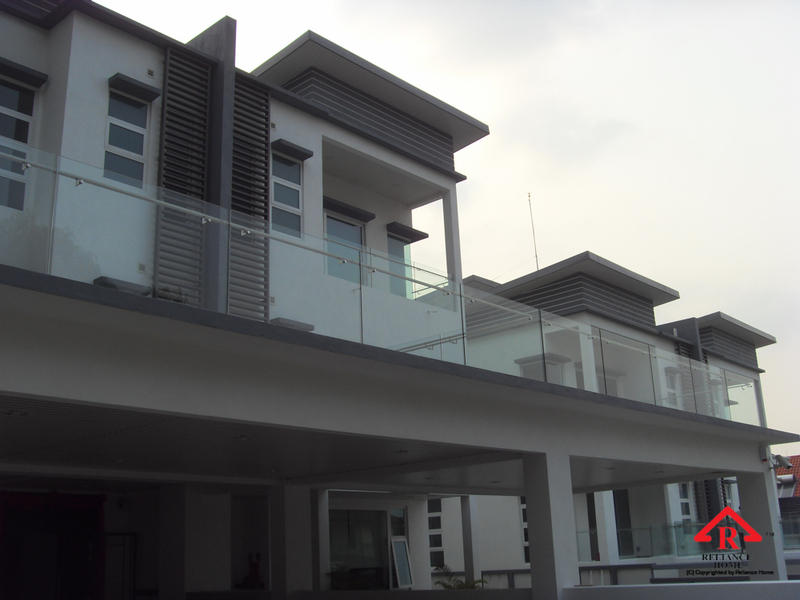 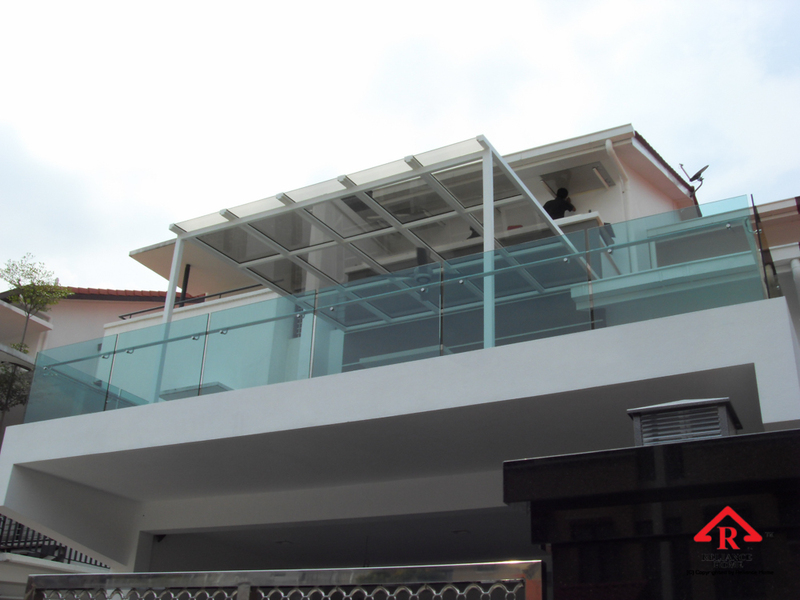 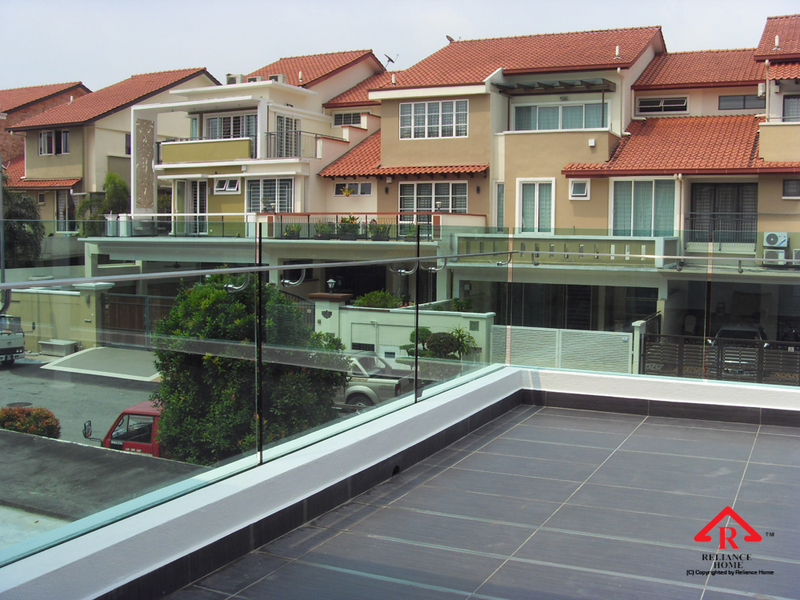 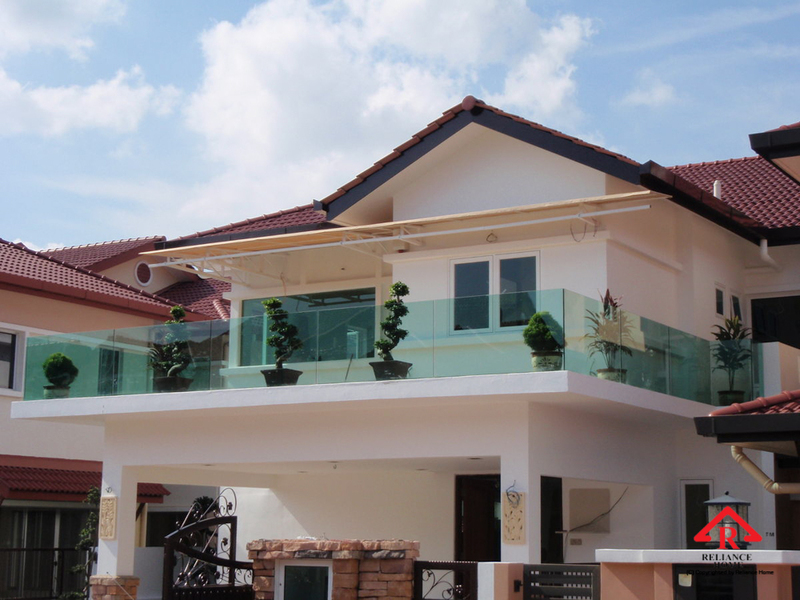 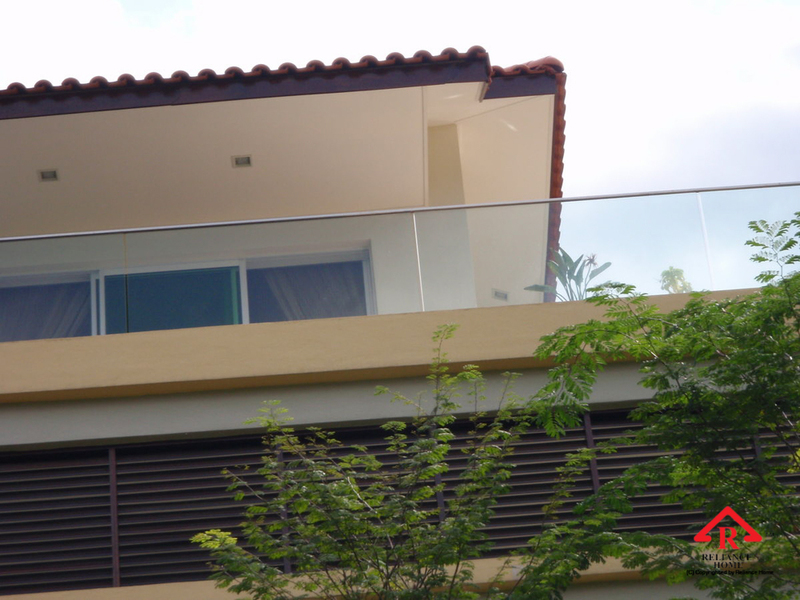 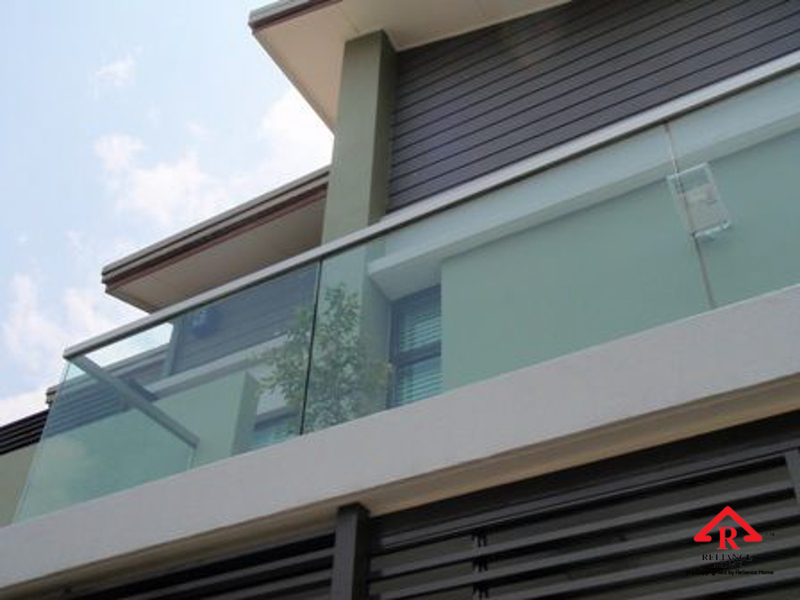 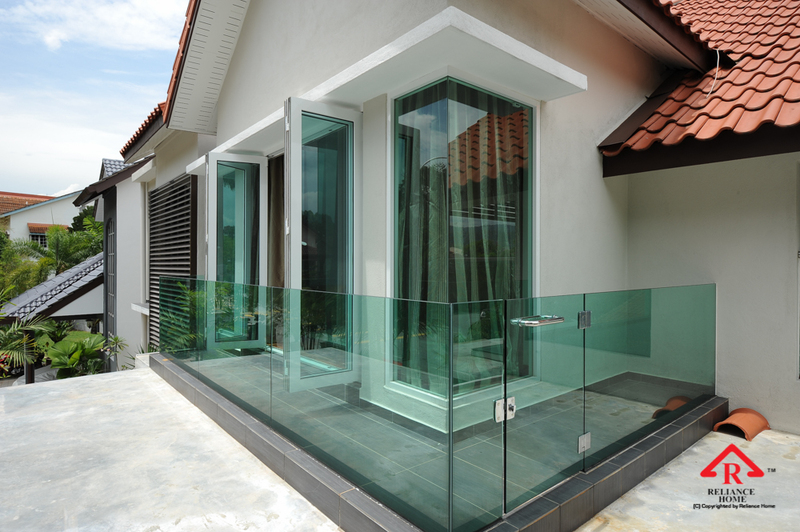 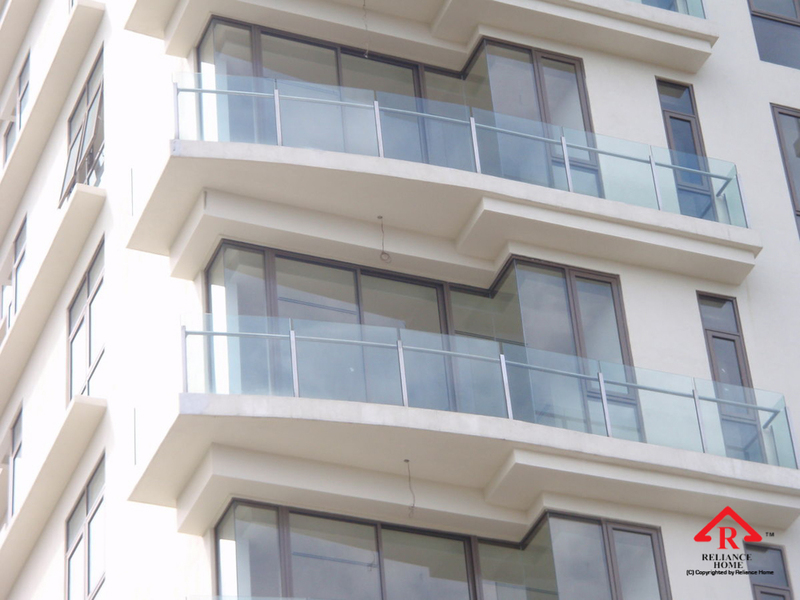 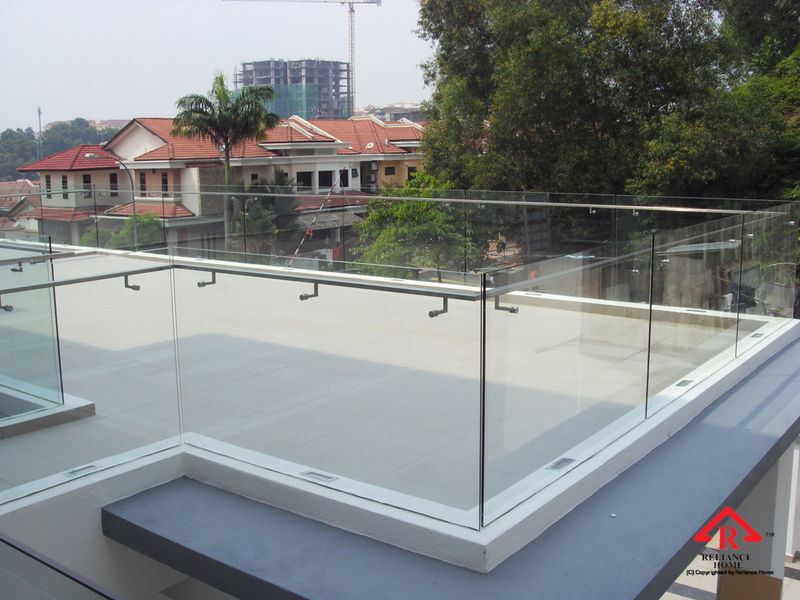 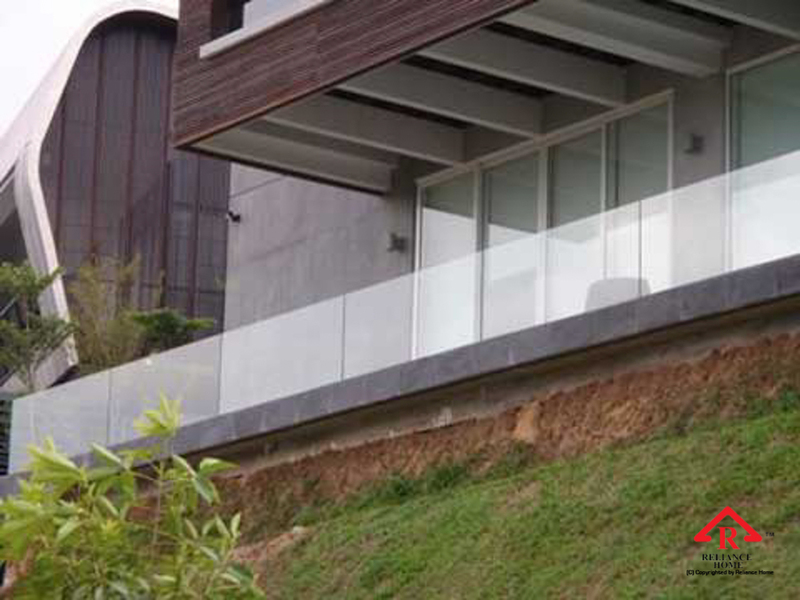 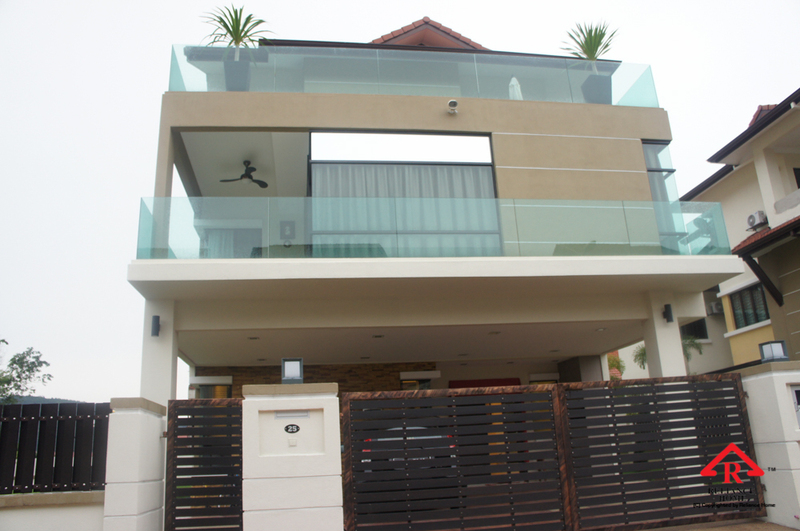 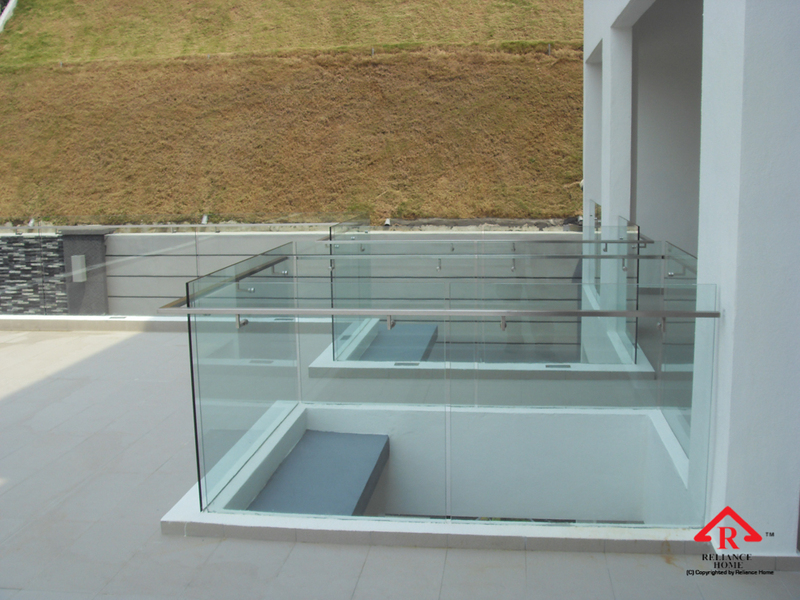 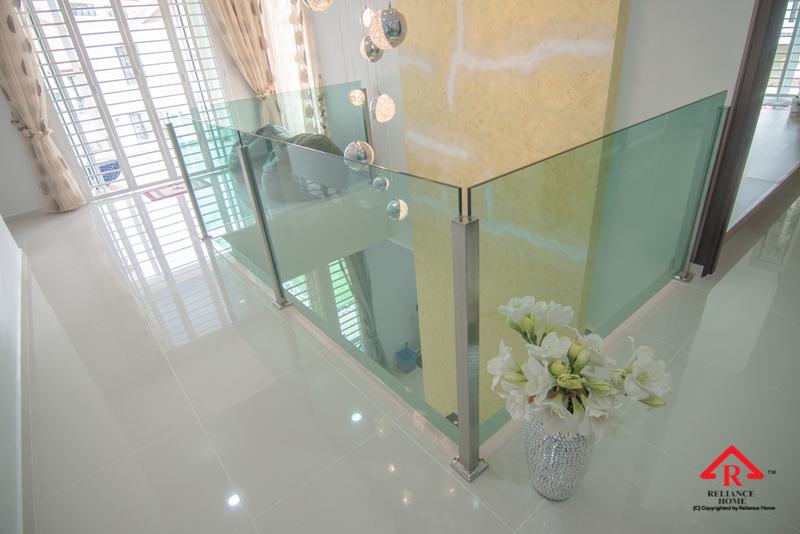 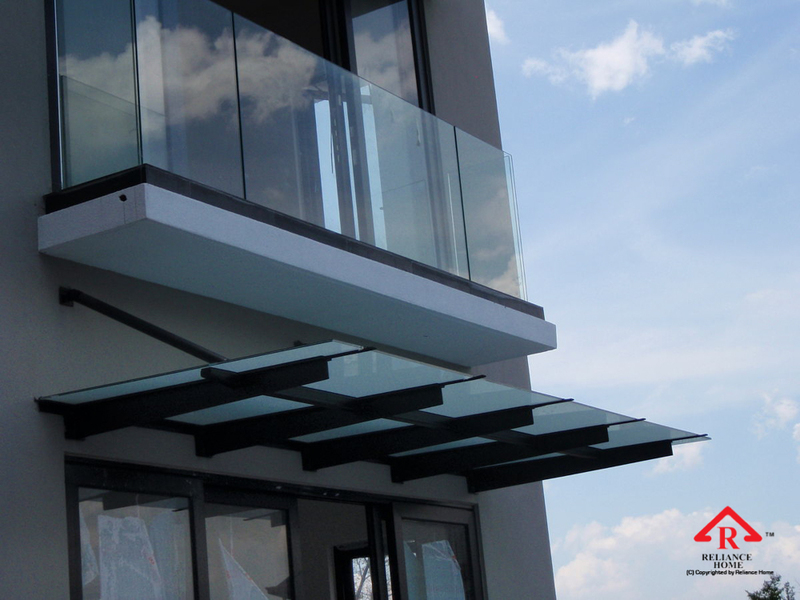 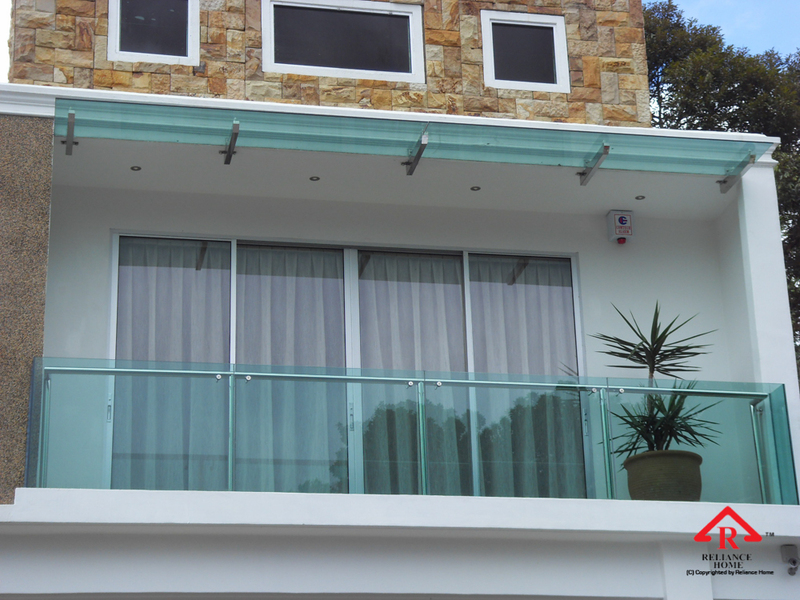 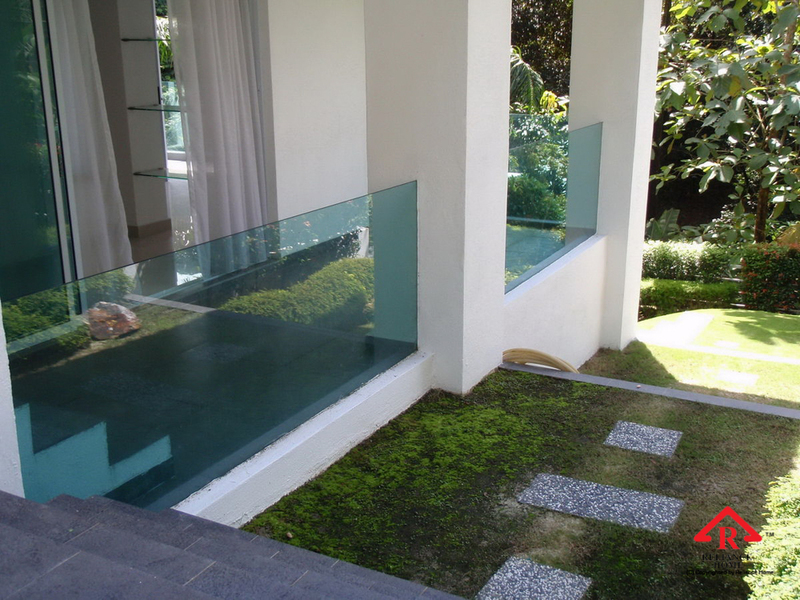 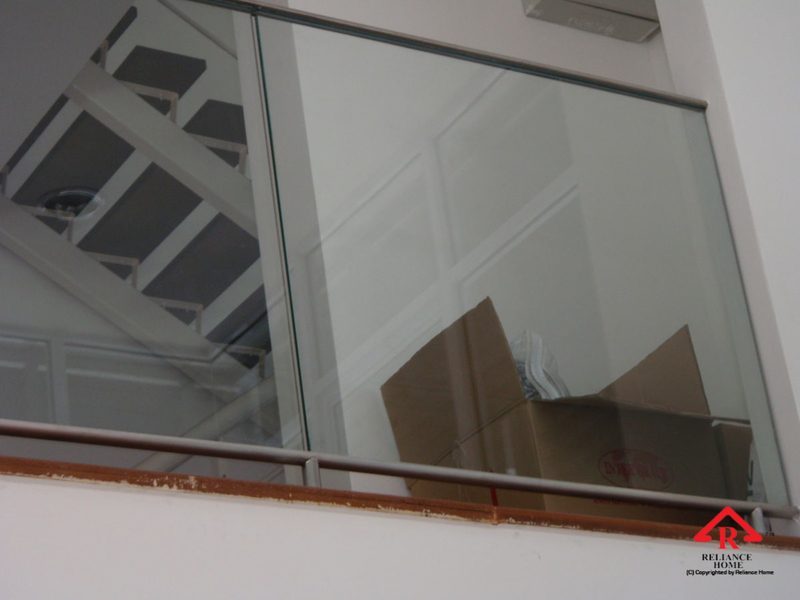 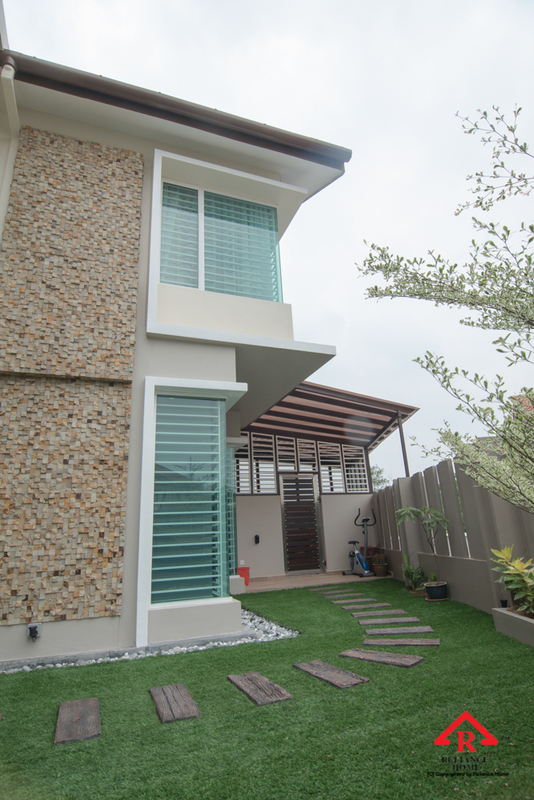 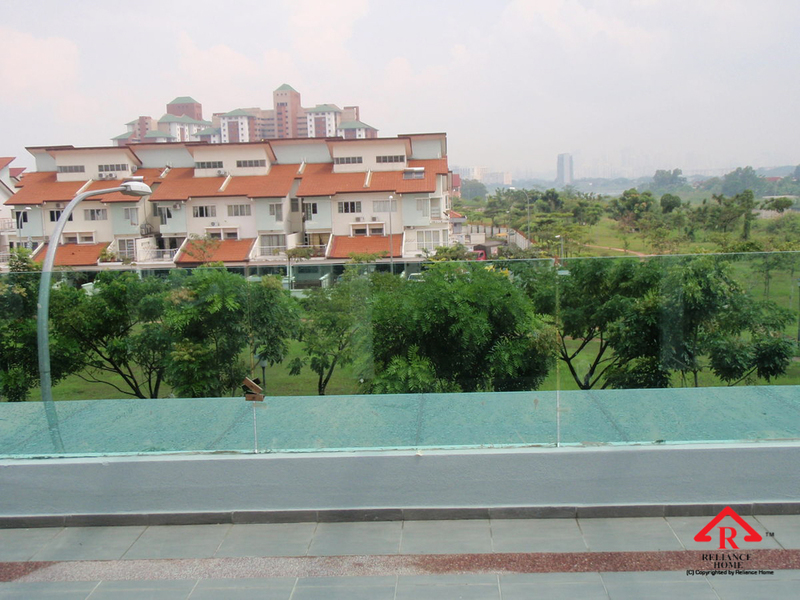 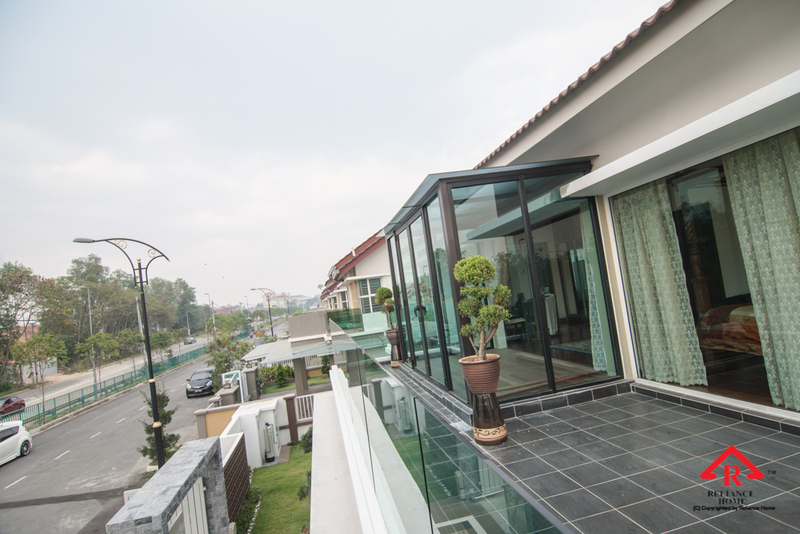 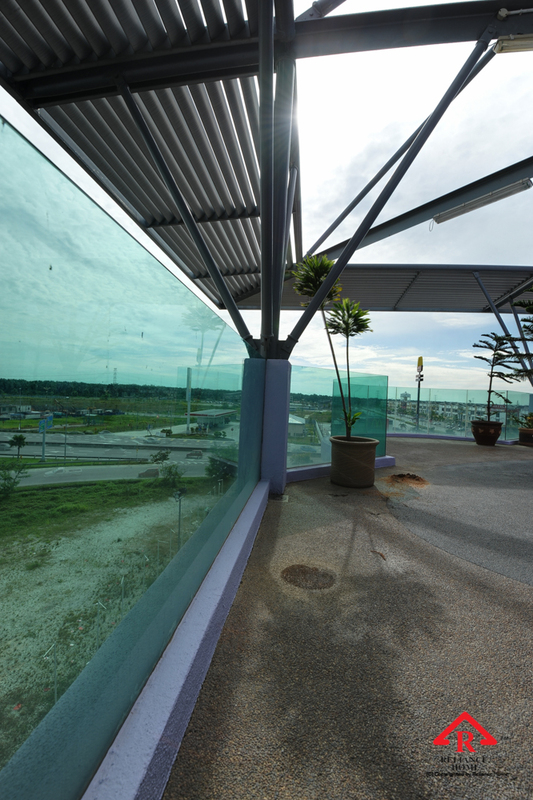 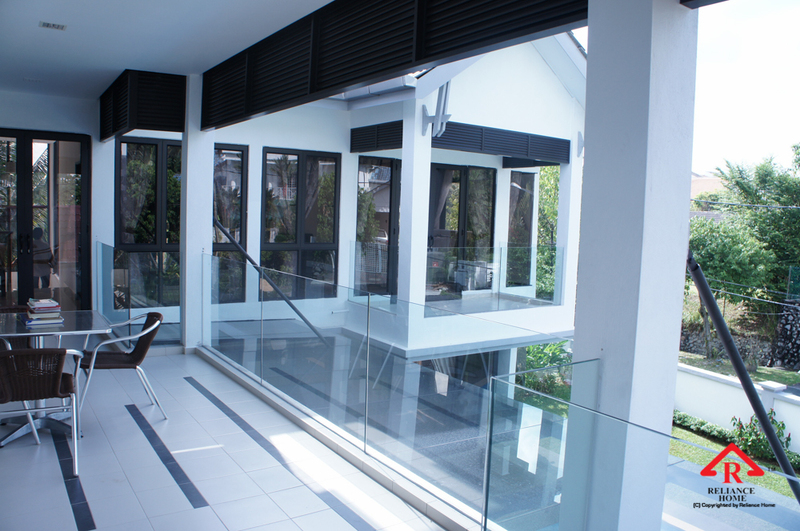 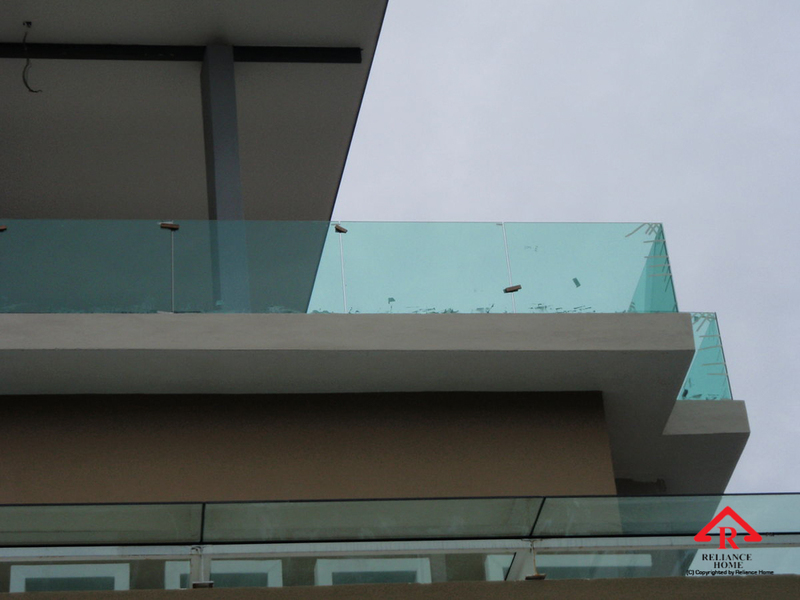 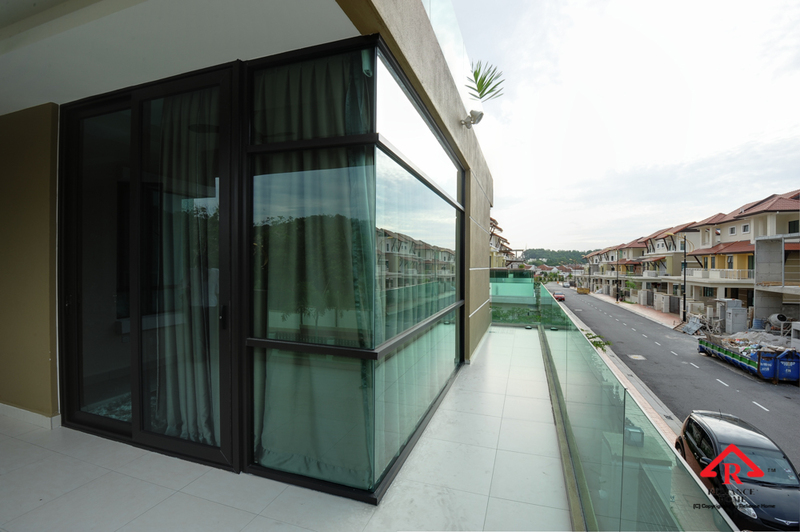 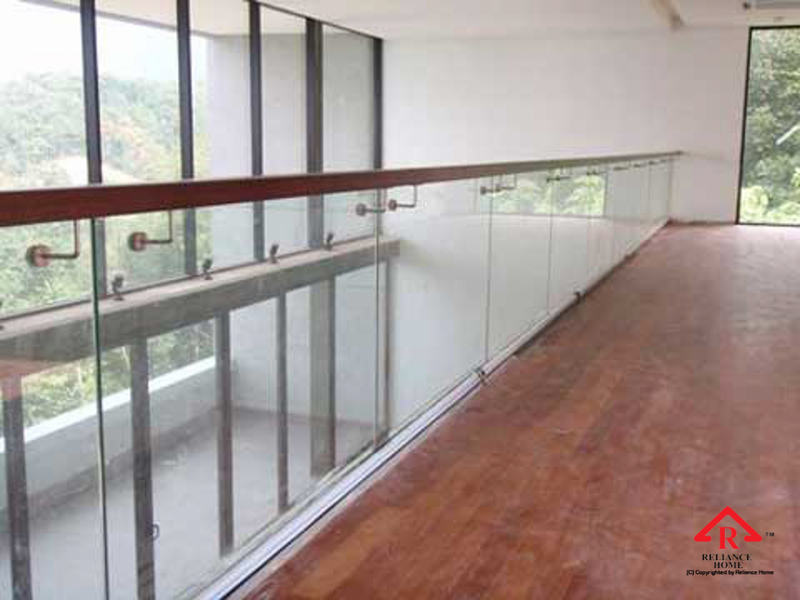 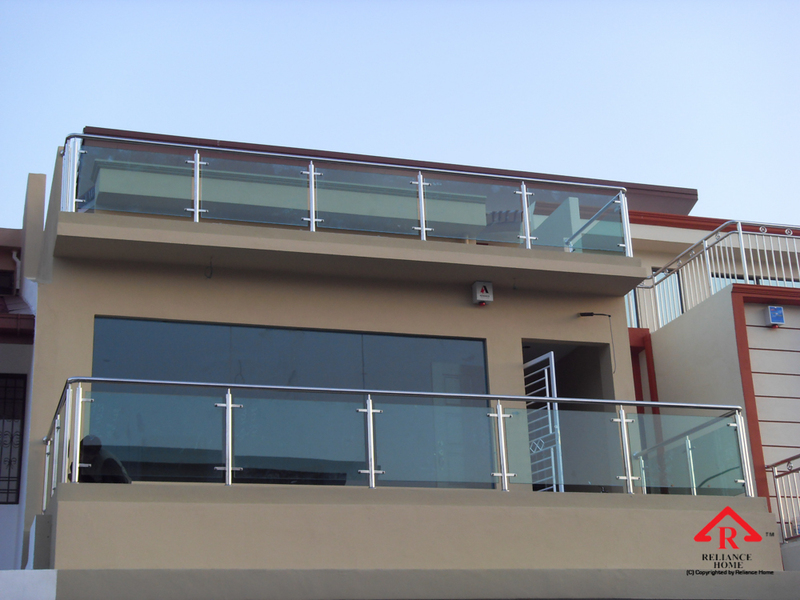 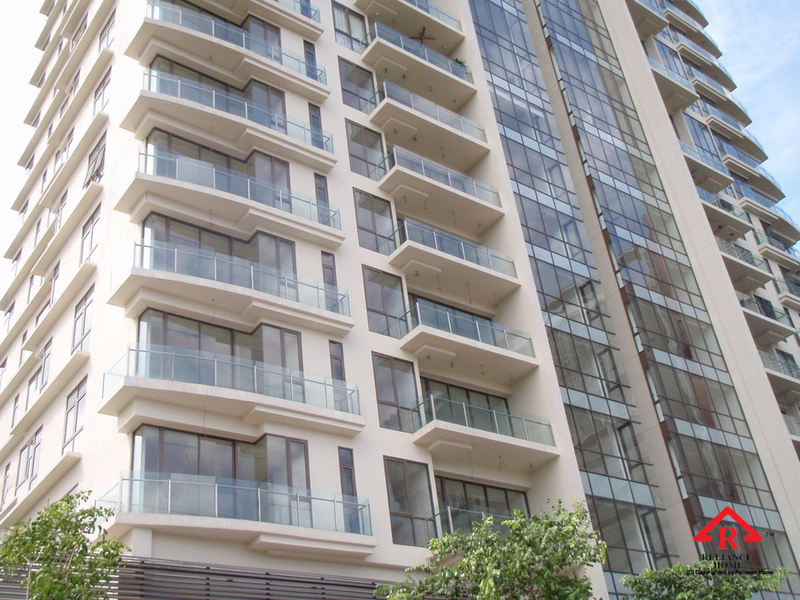 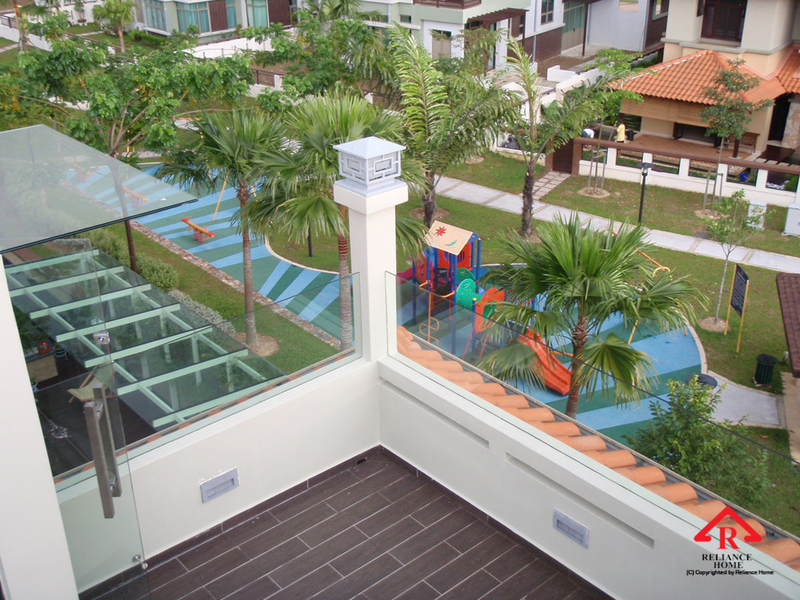 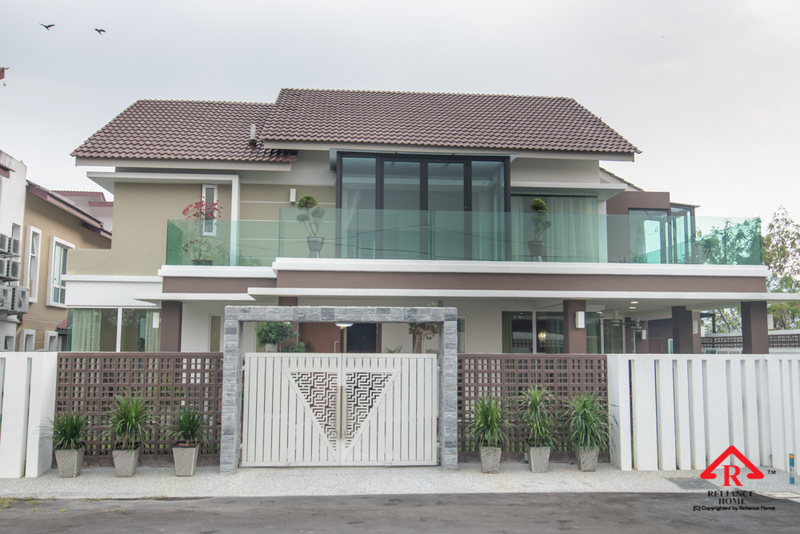 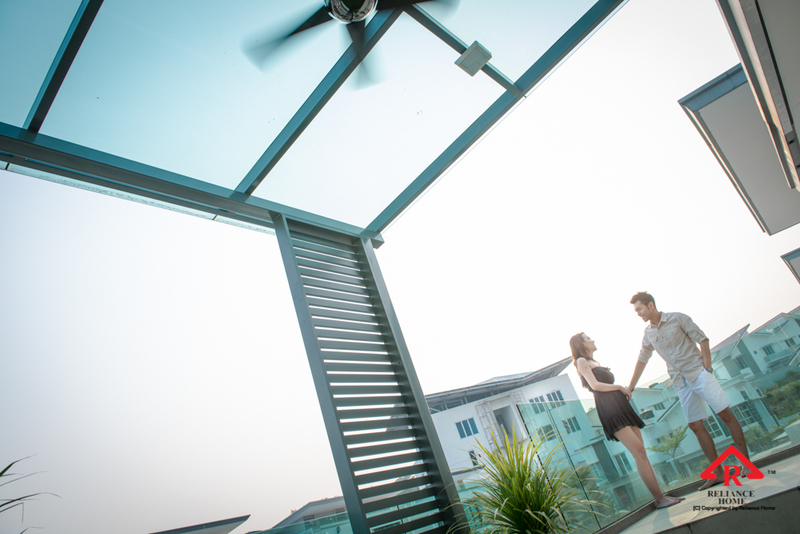 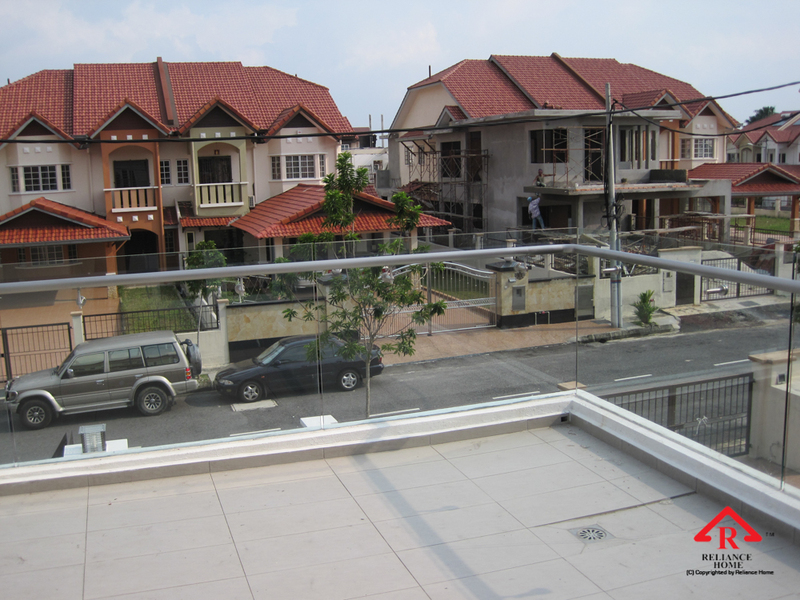 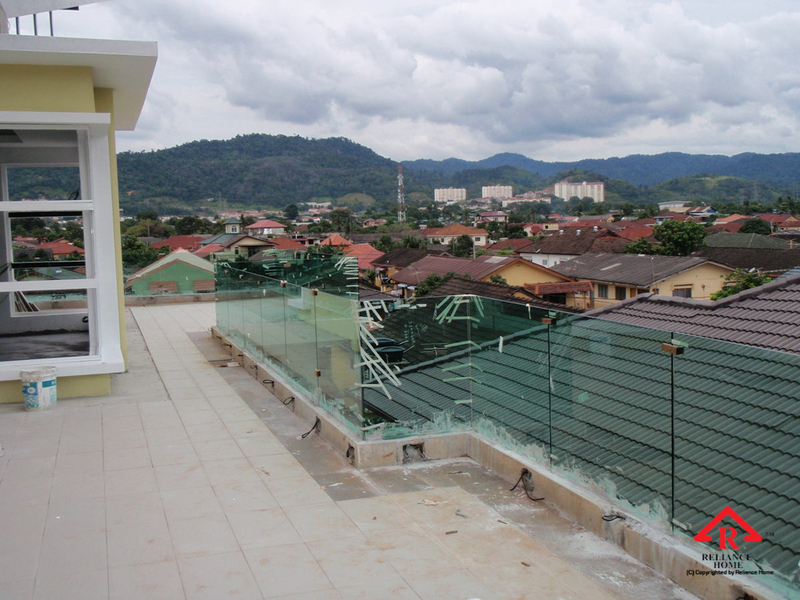 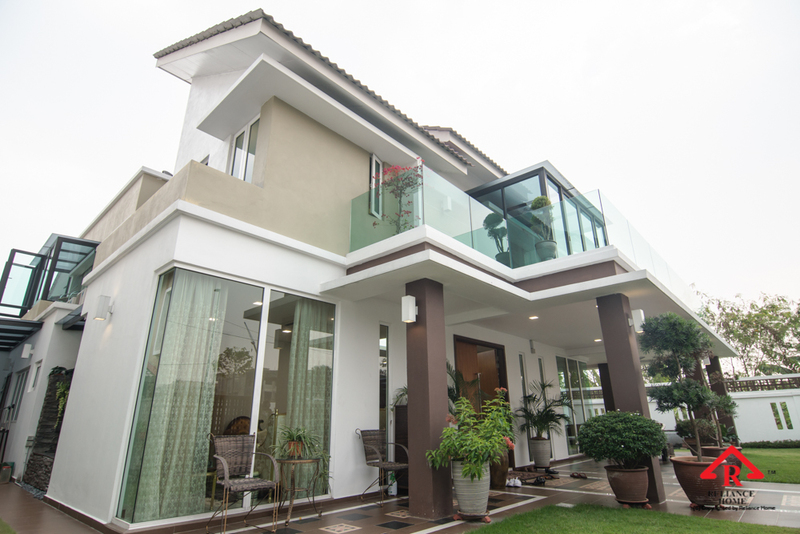 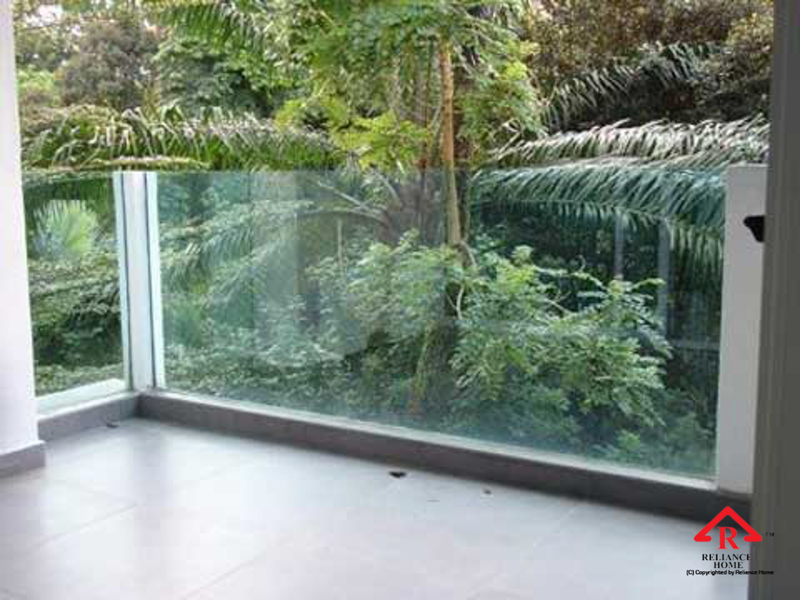 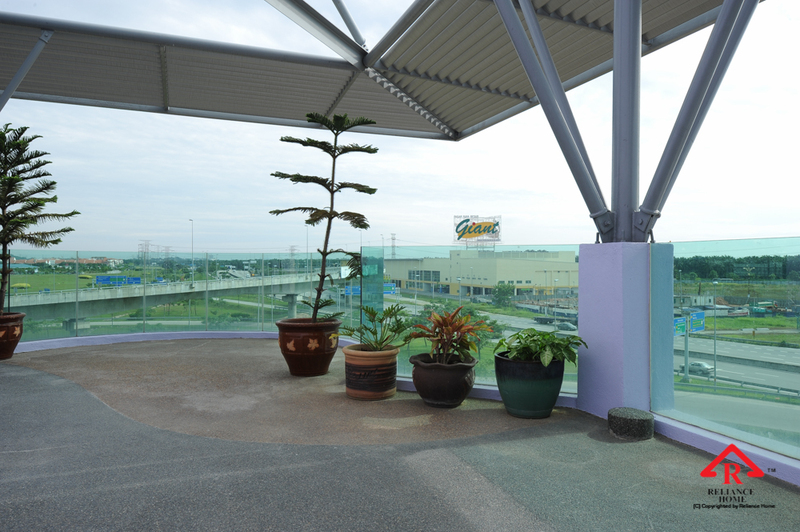 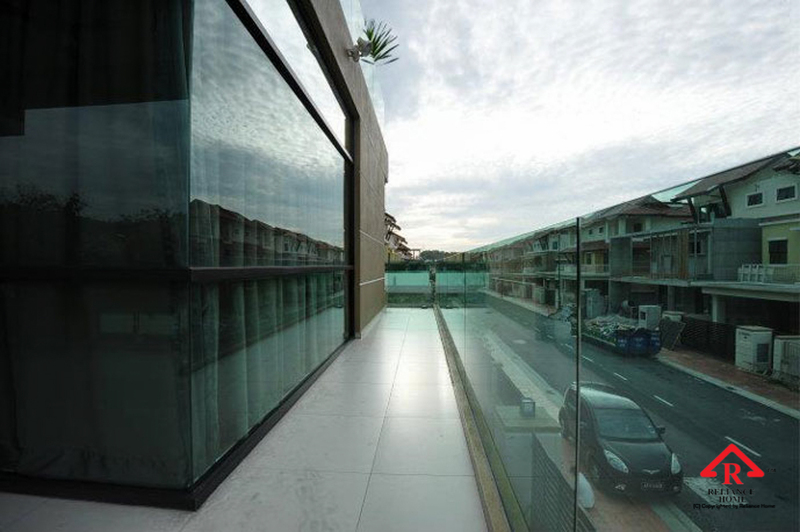 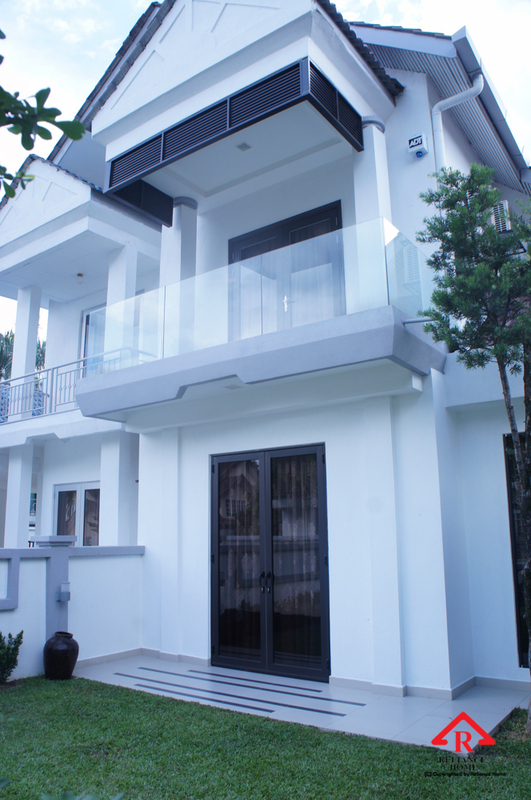 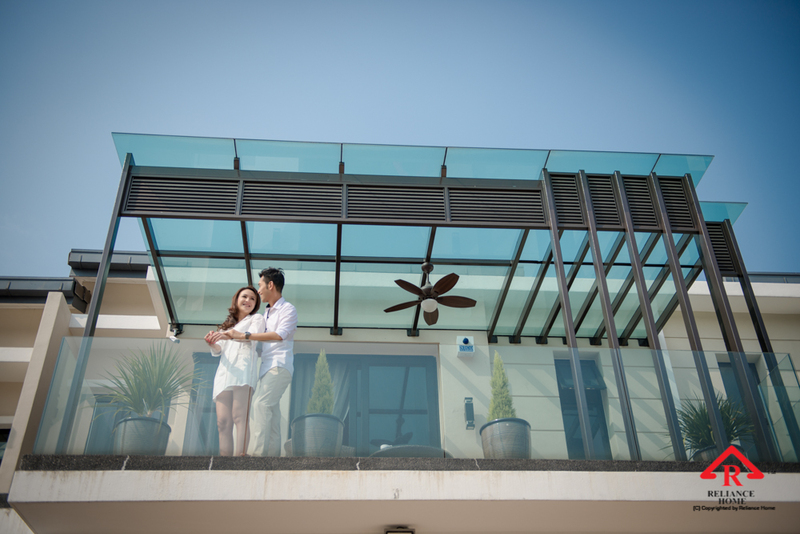 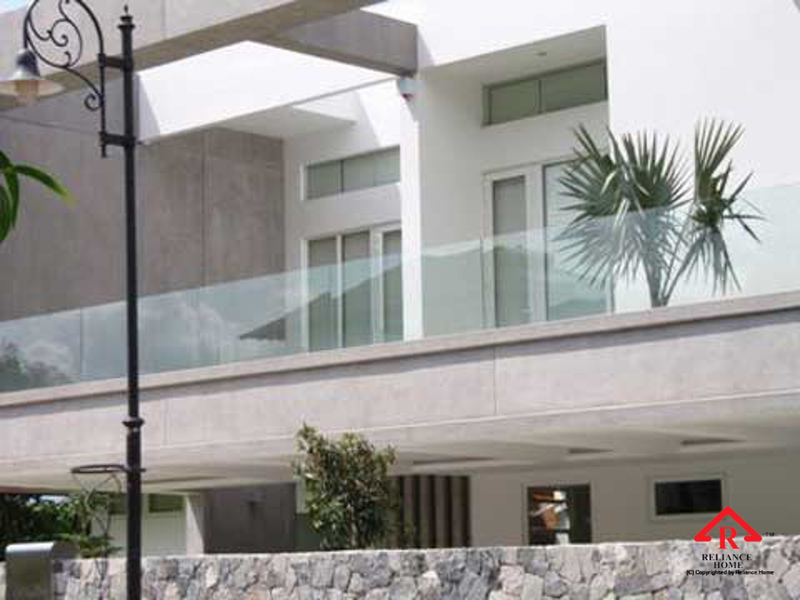 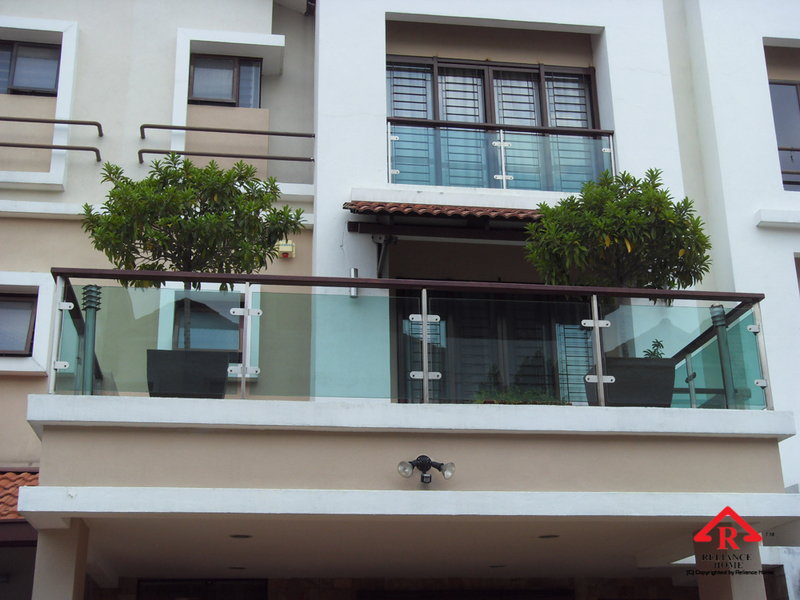 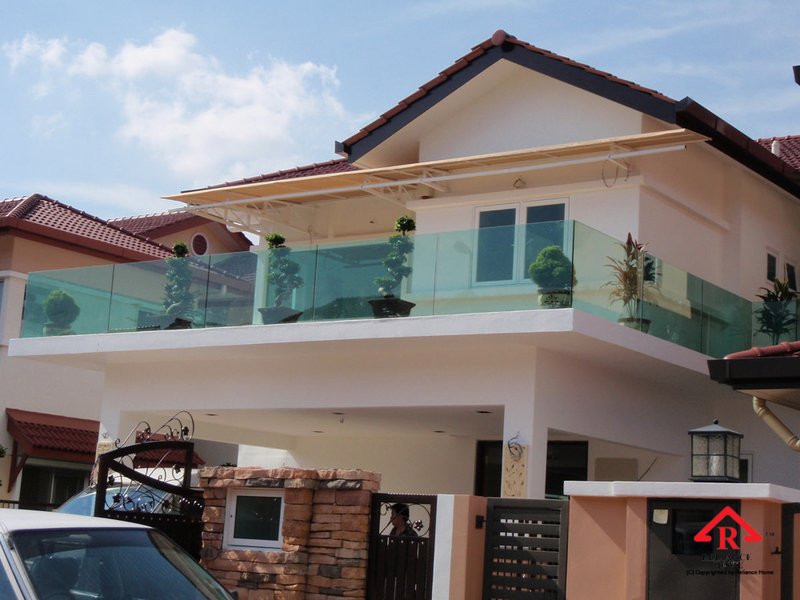 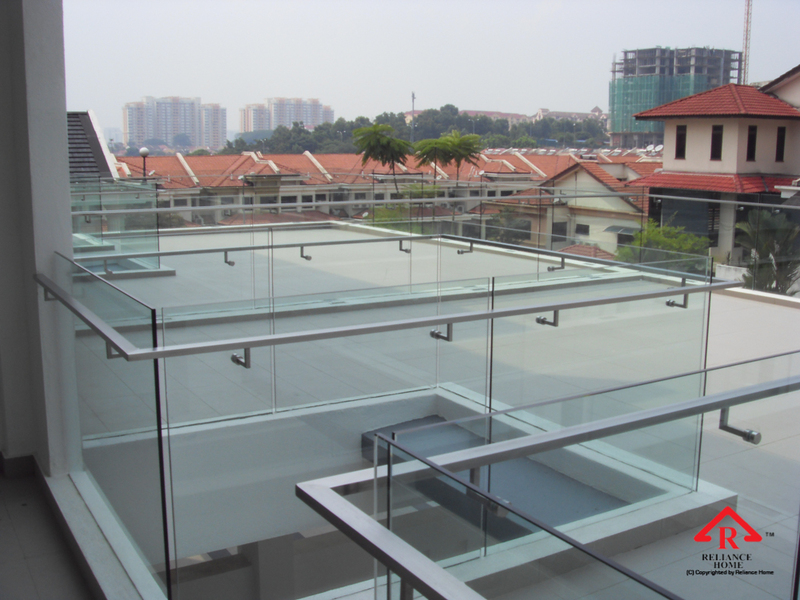 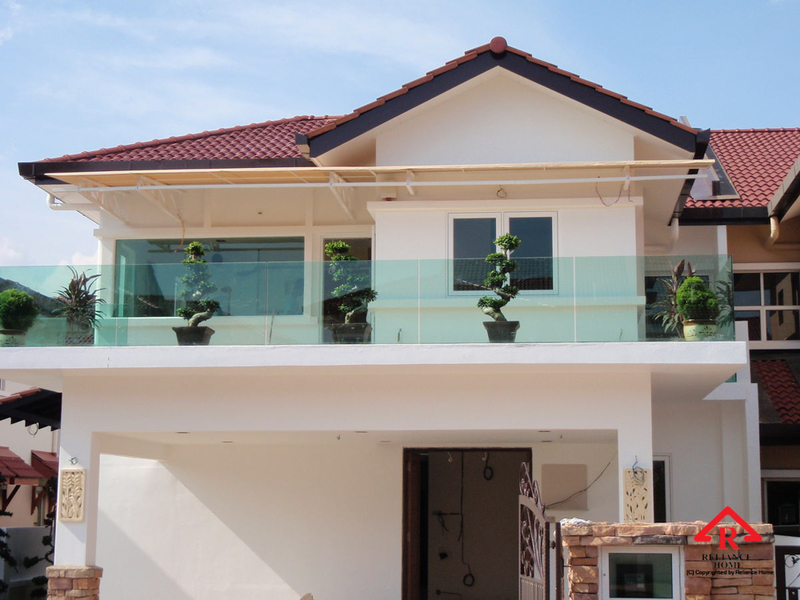 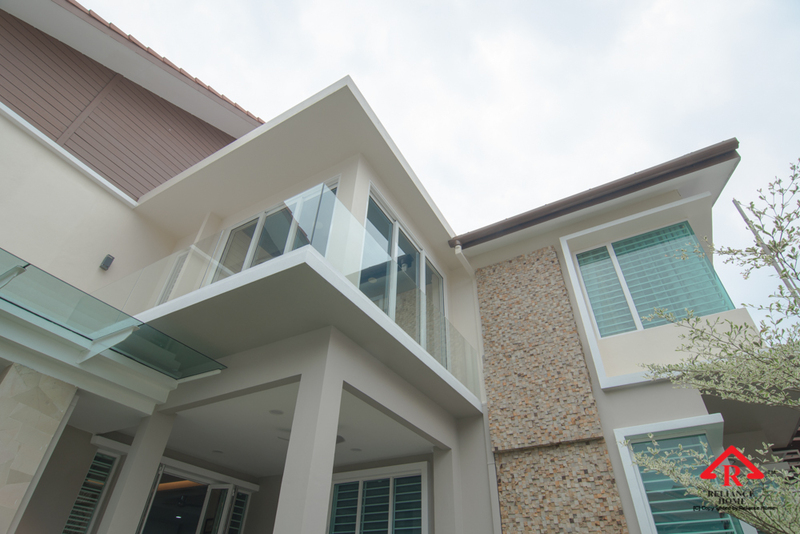 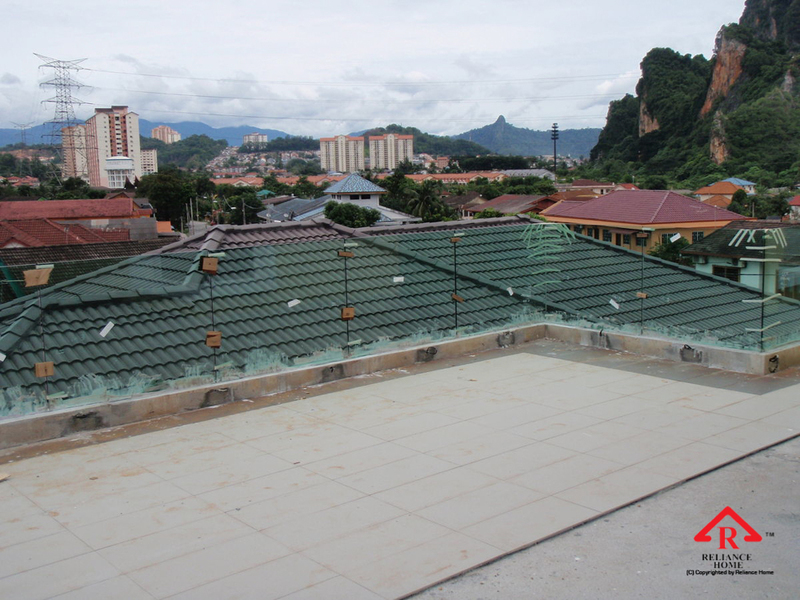 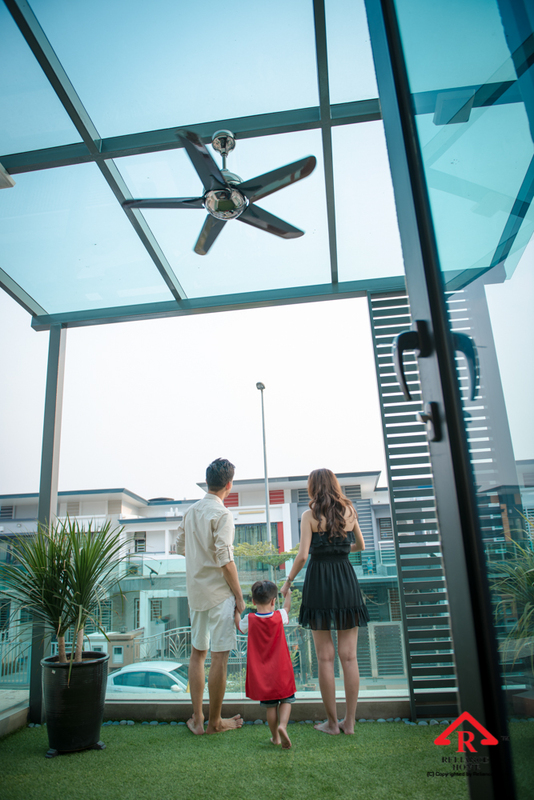 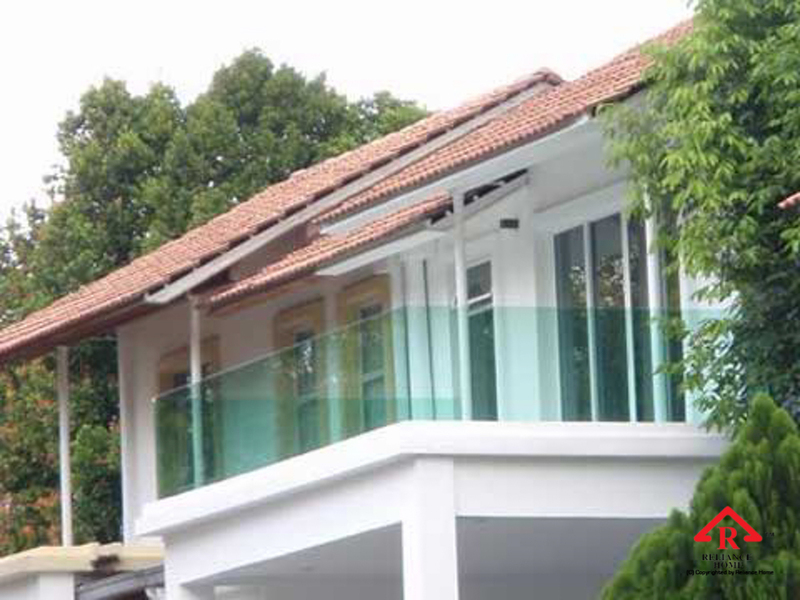 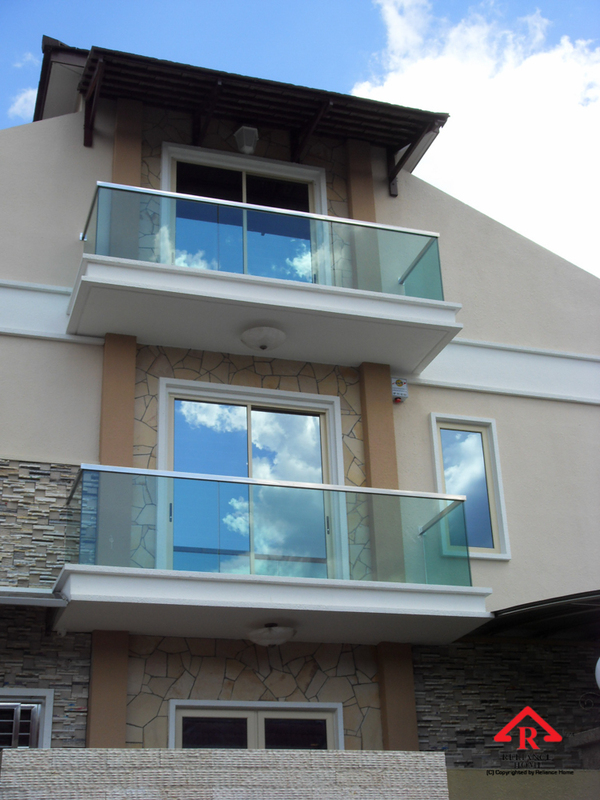 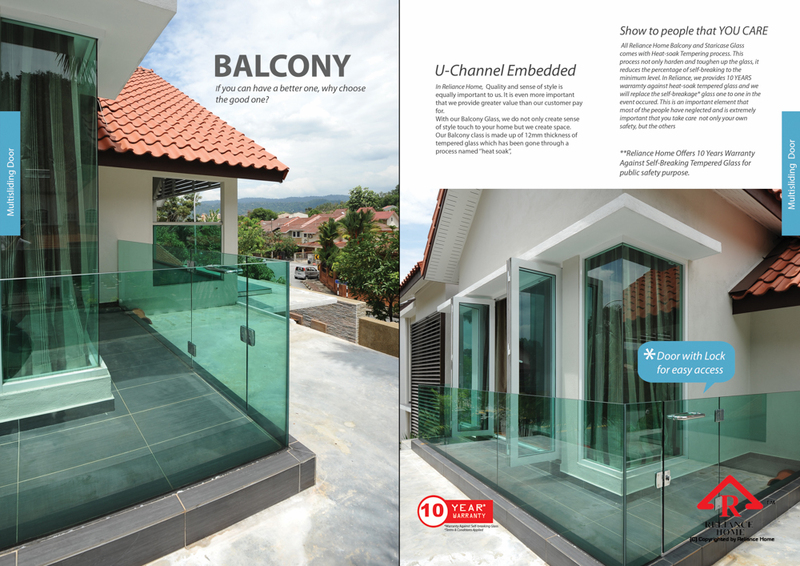 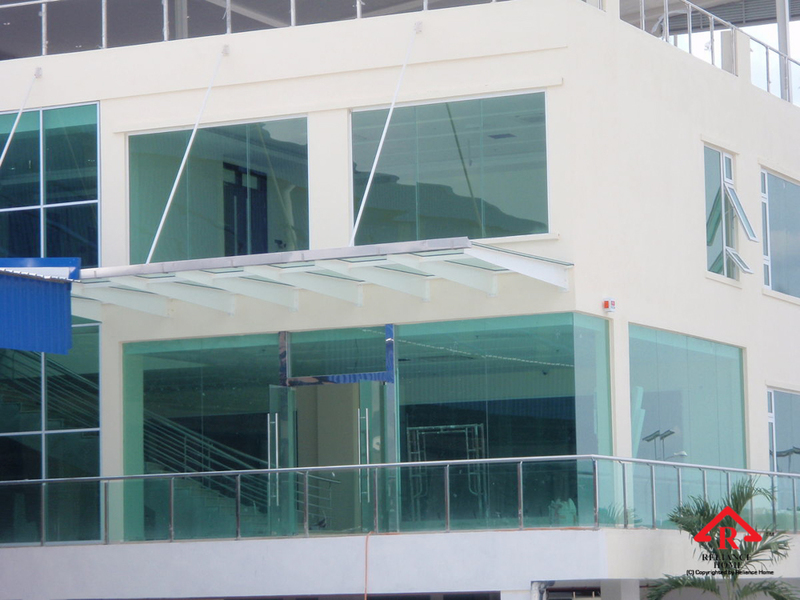 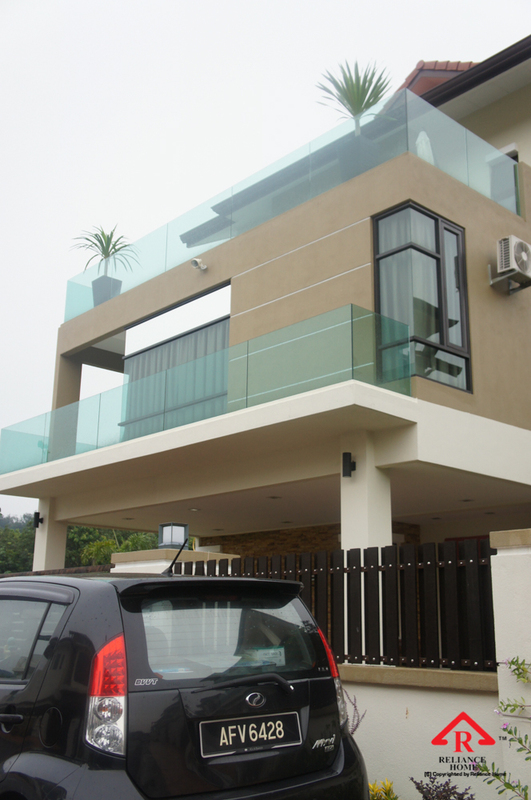 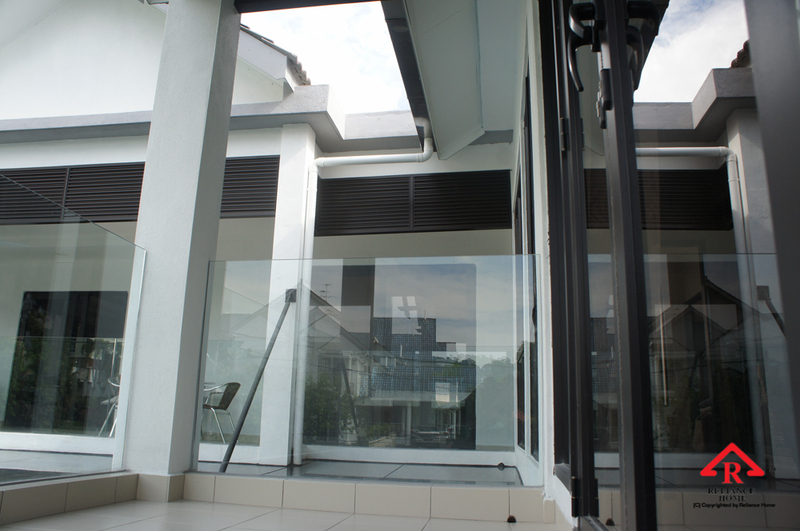 Reliance Home Tempered Glass is more resistant to thermally induced and can, therefore resist thermal shock which can cause ordinary annealed glass to crack. 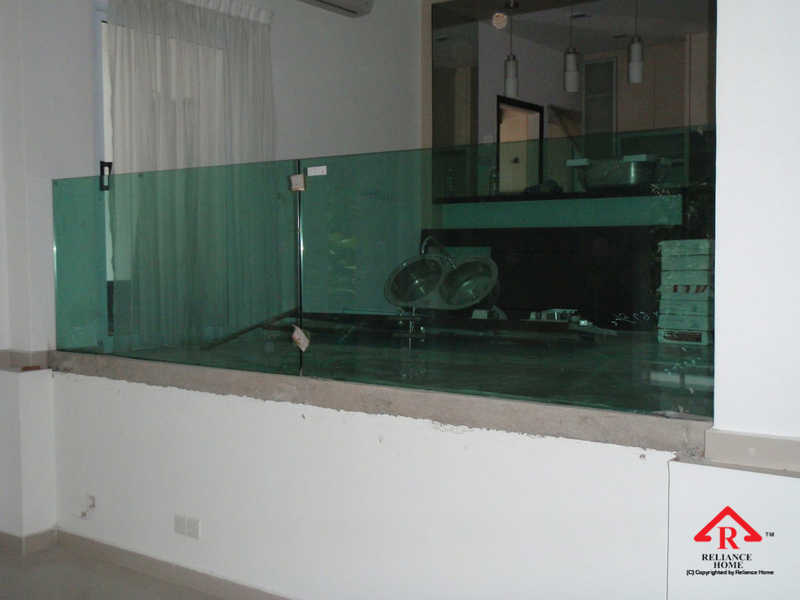 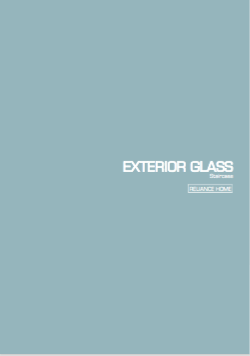 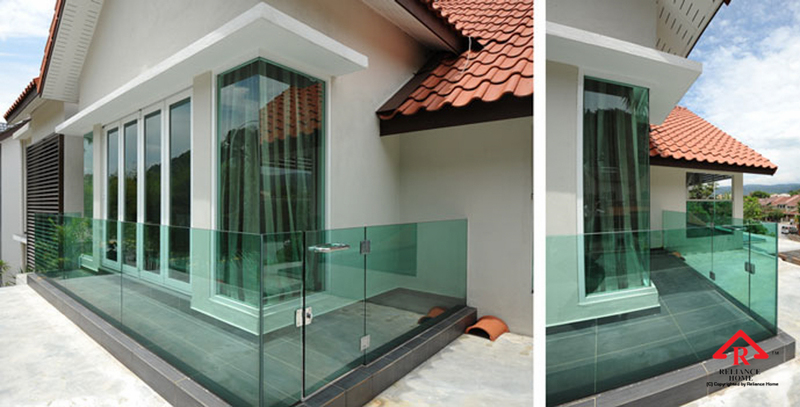 In addition to clear glass, Reliance Home Tempered Glass also comes in various colors or tints.